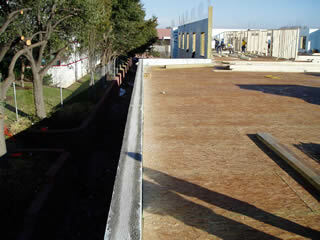 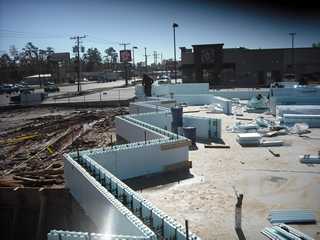 Project consists of 6" exterior ICF walls, structural steel interior and hollow core plank flooring. 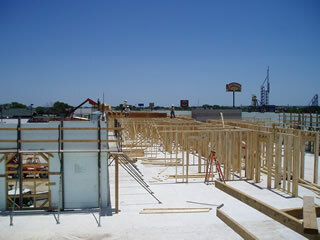 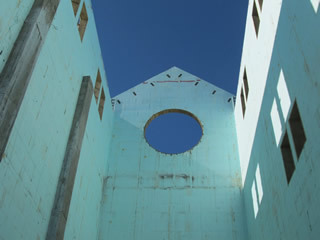 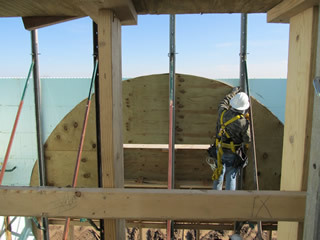 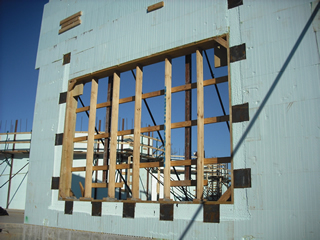 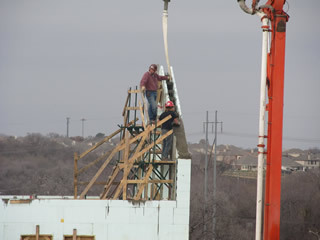 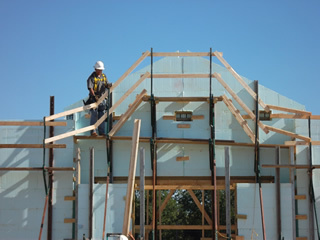 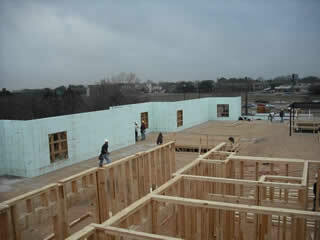 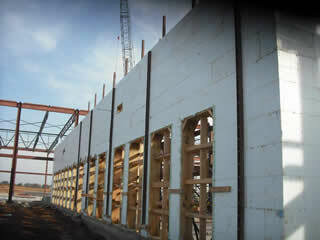 Project has 6" exterior ICF walls with interior wood framing. 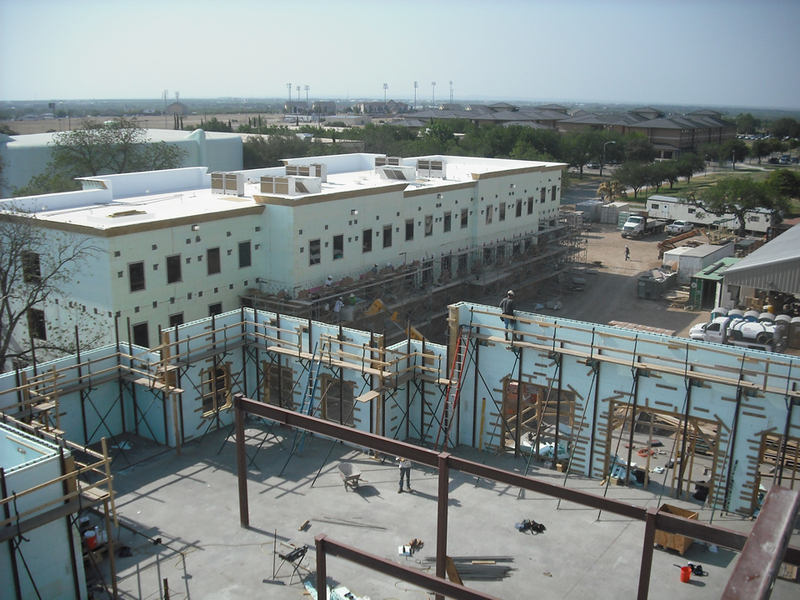 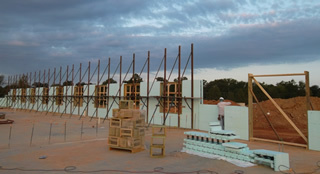 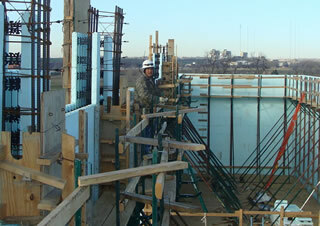 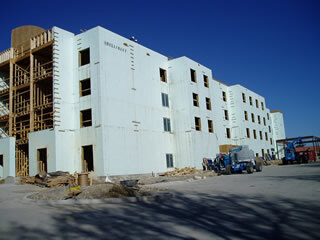 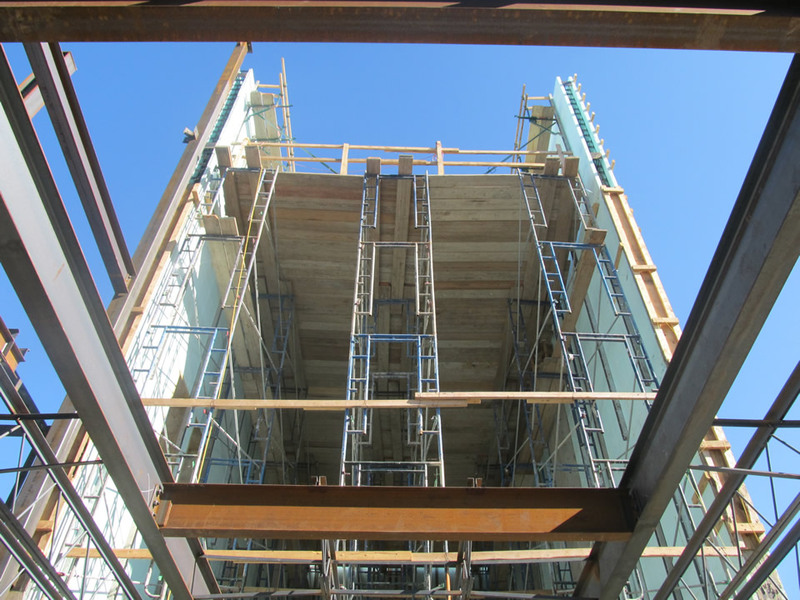 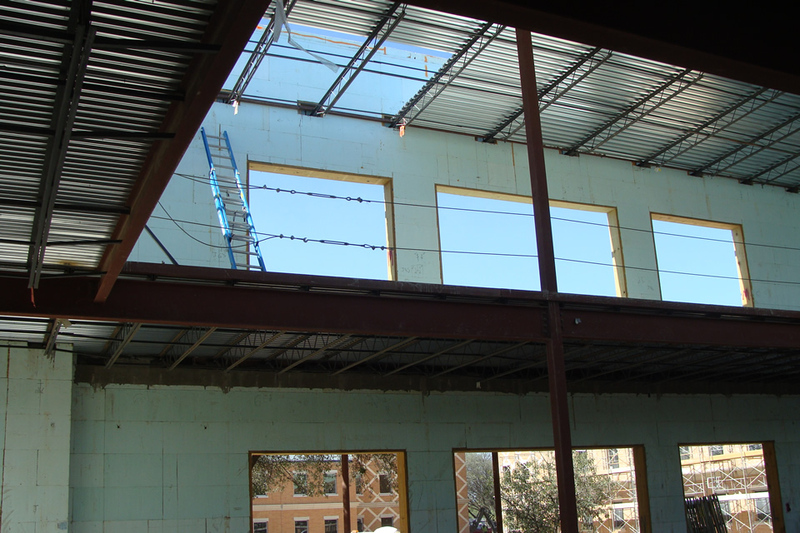 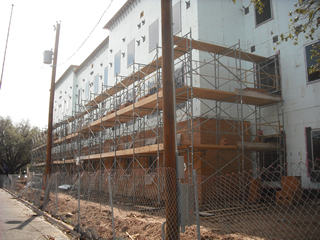 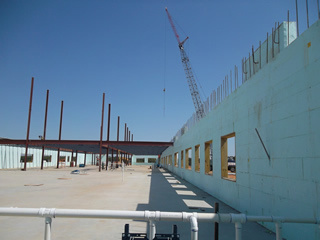 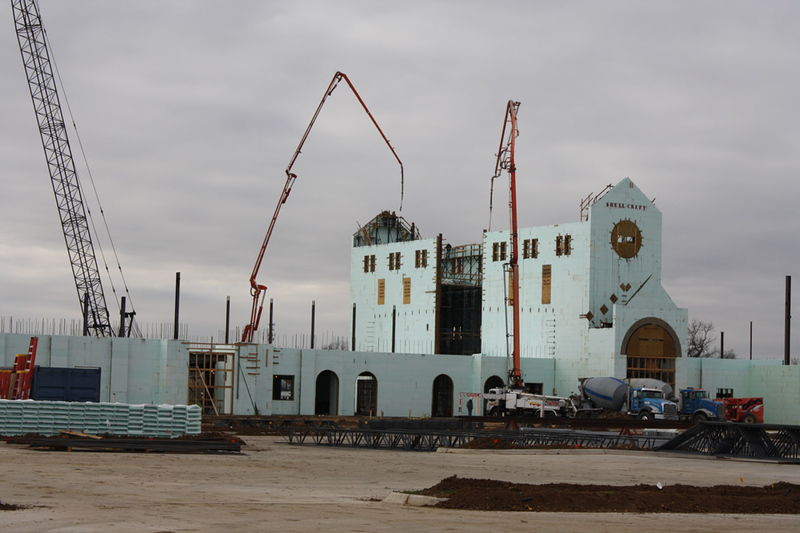 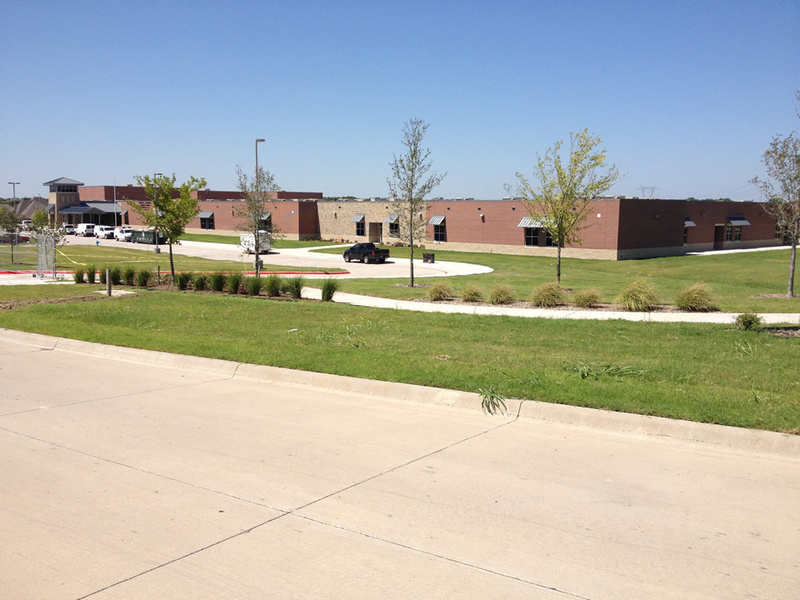 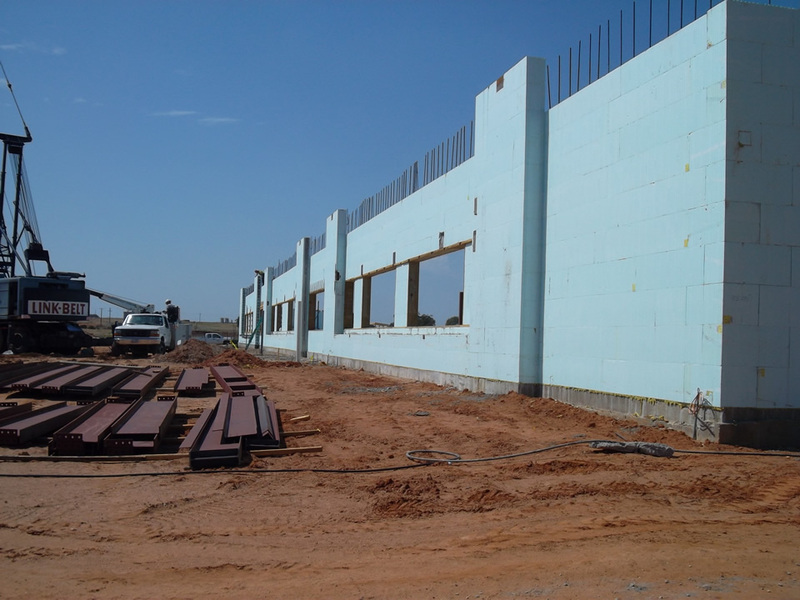 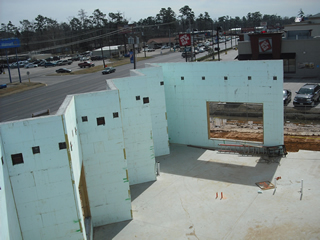 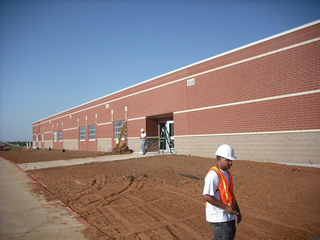 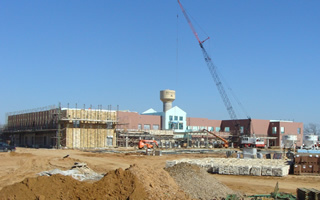 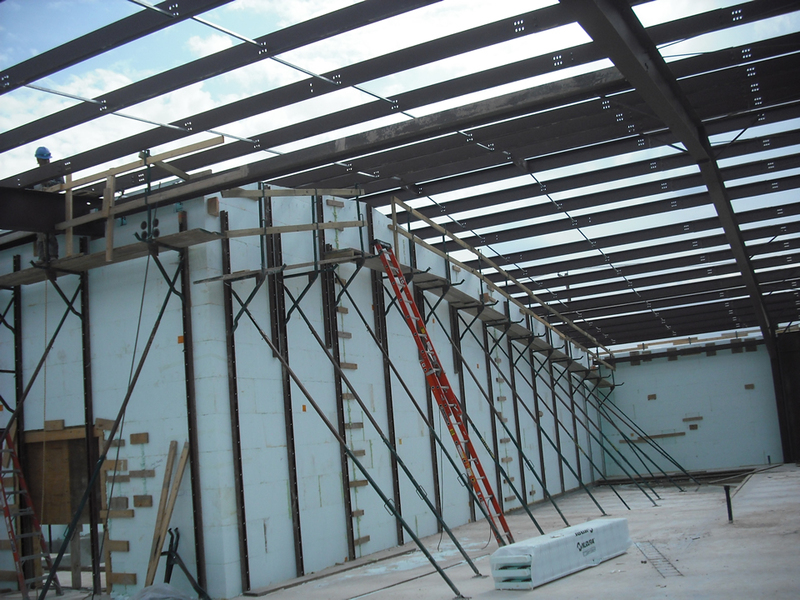 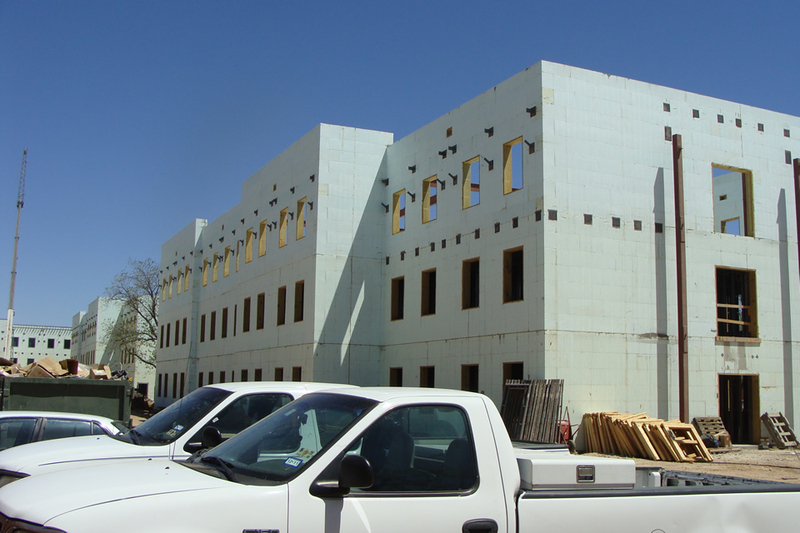 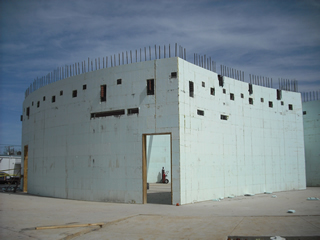 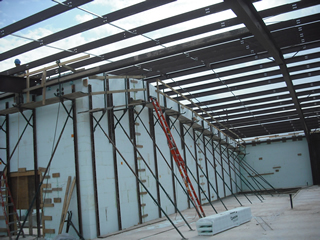 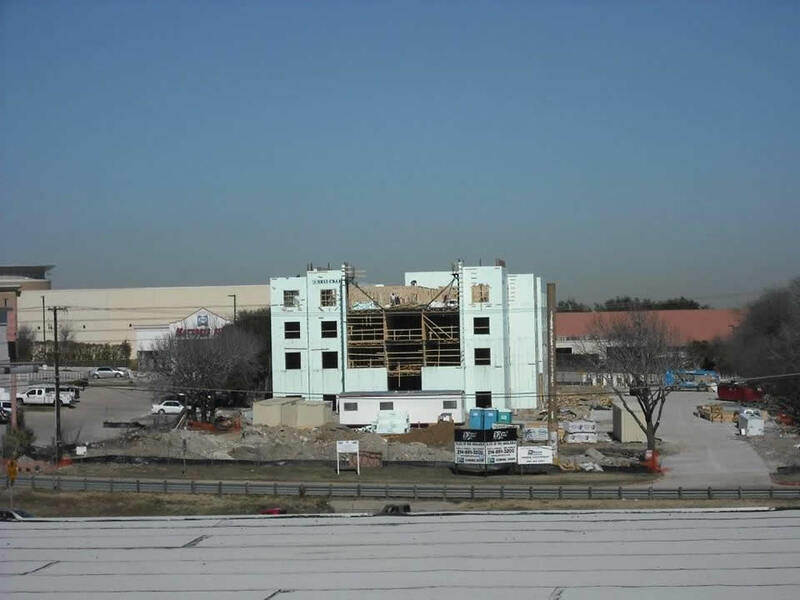 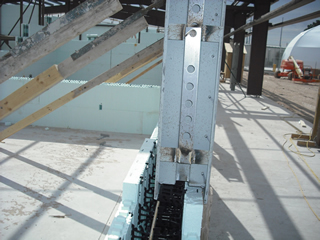 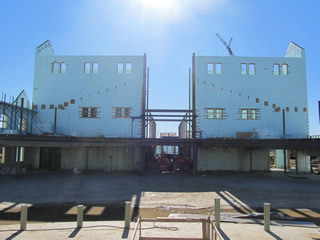 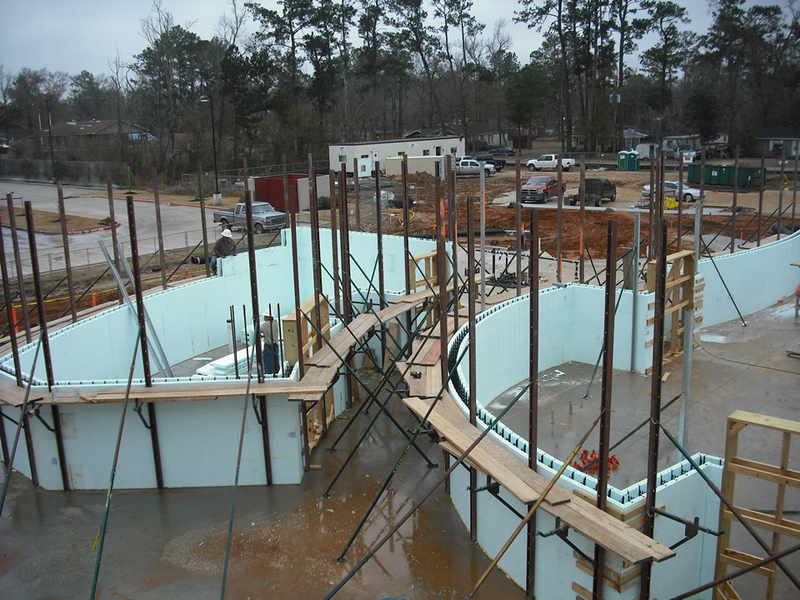 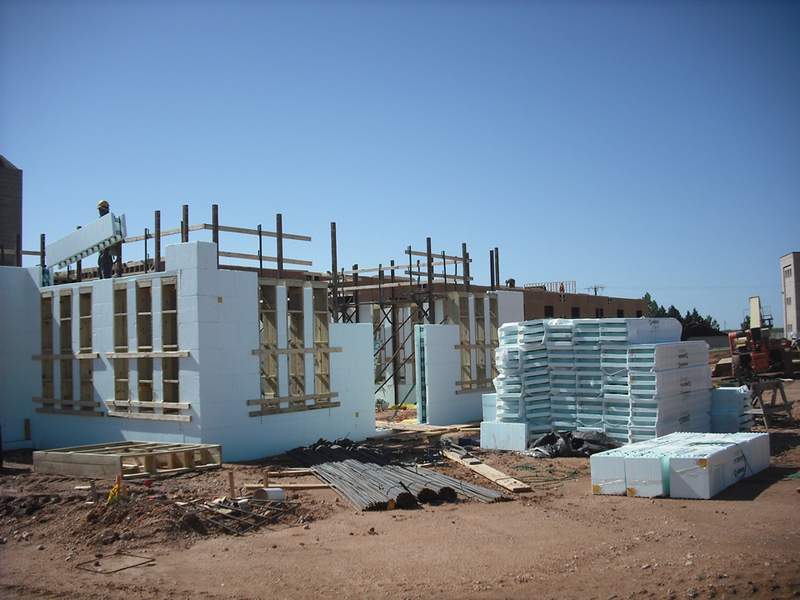 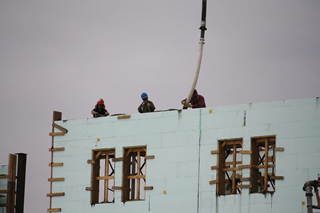 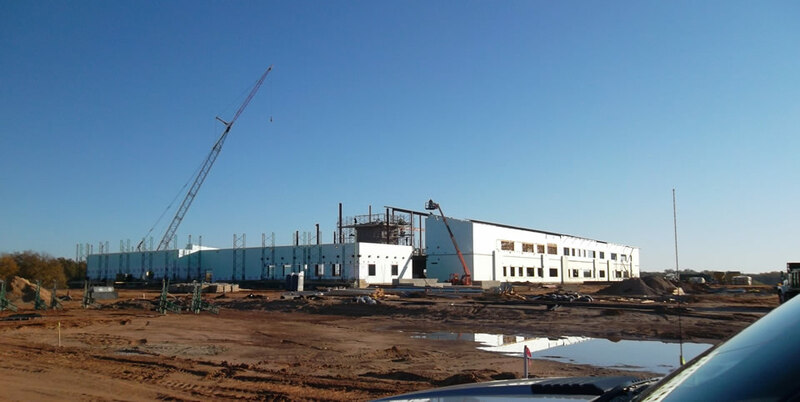 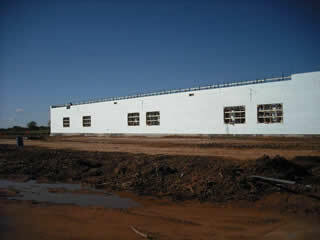 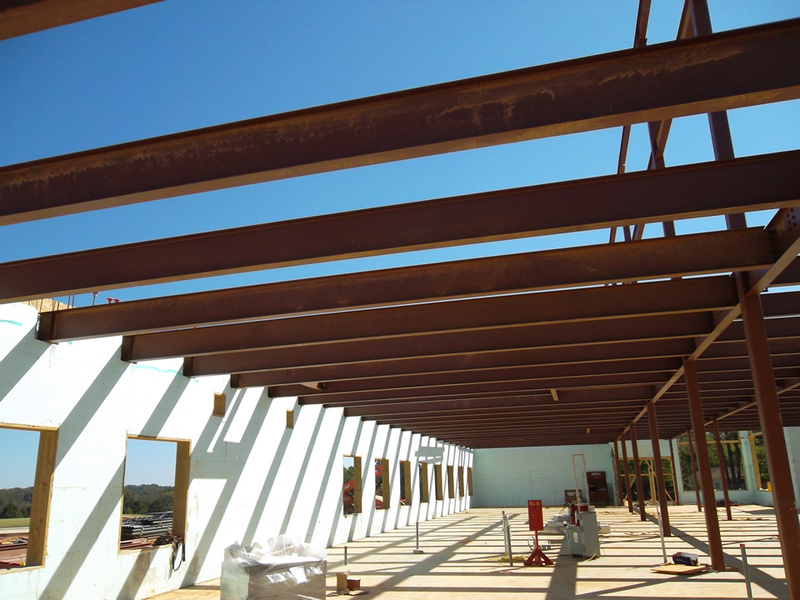 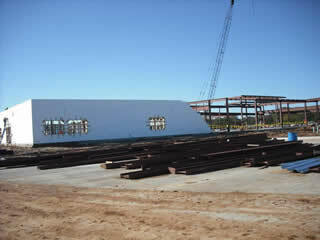 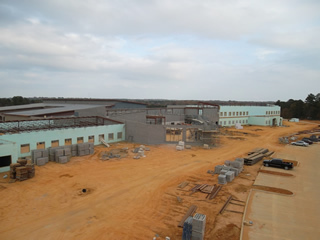 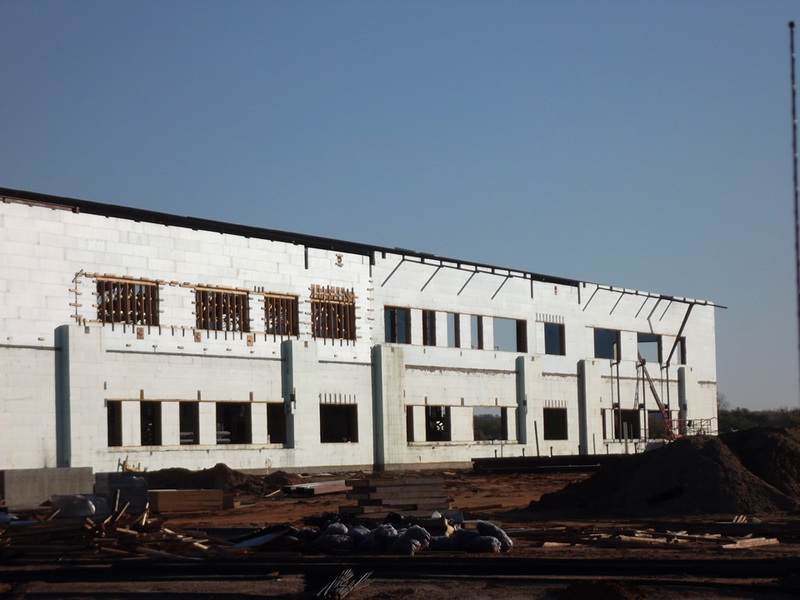 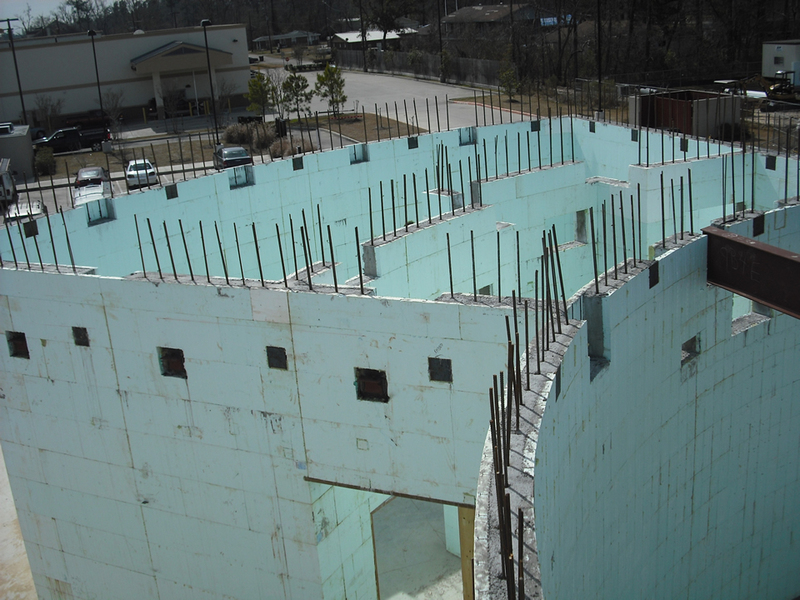 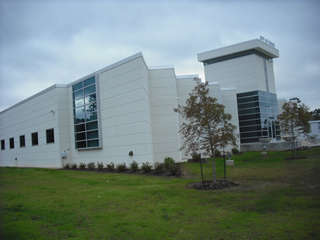 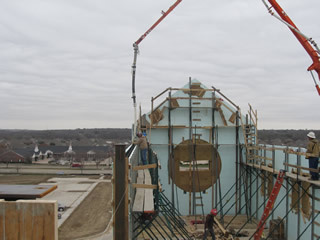 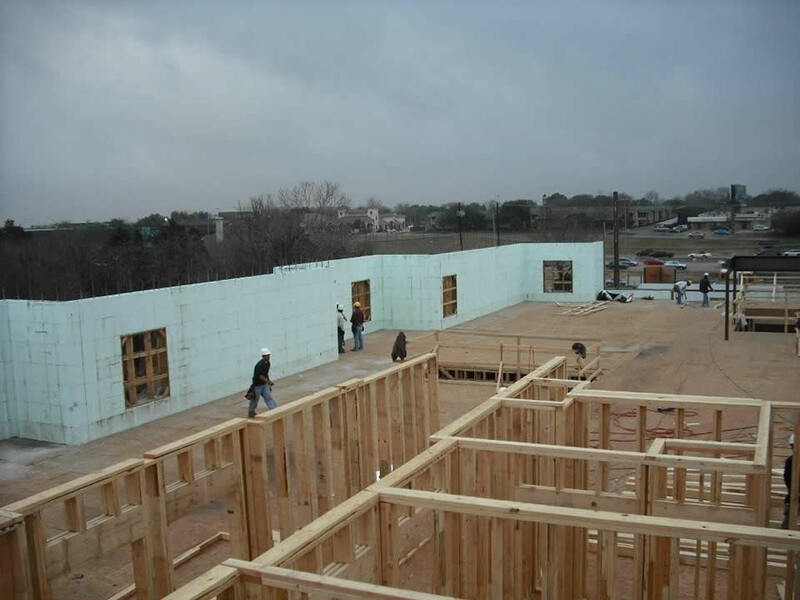 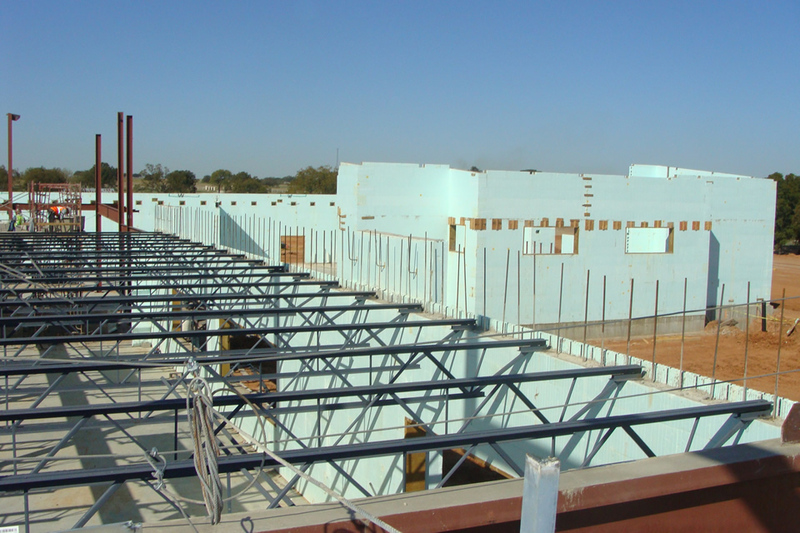 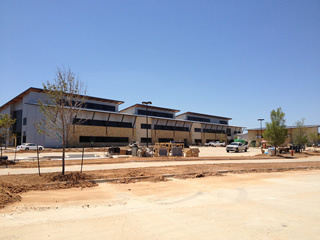 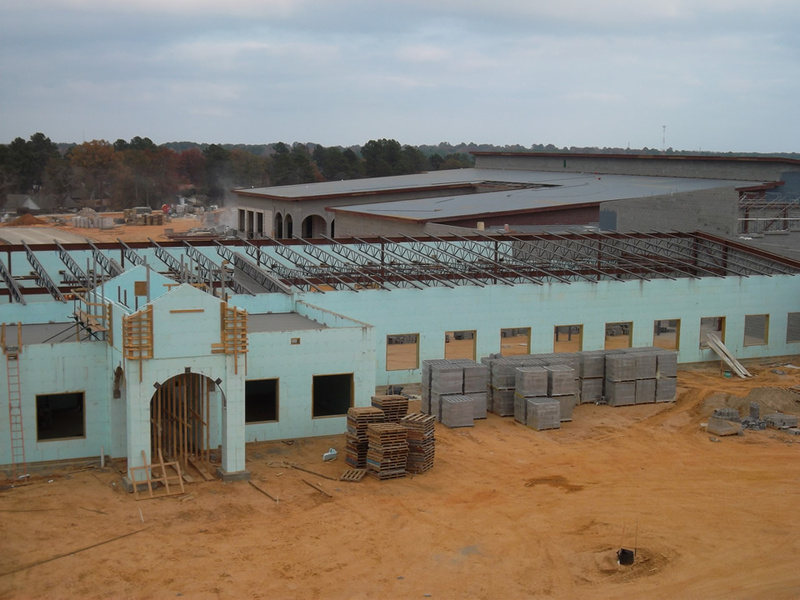 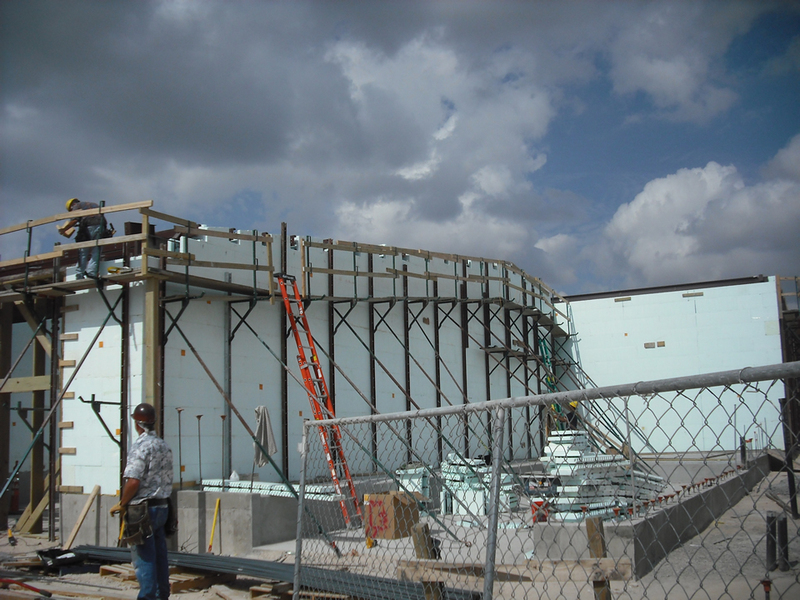 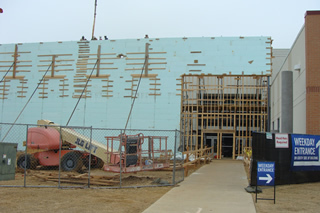 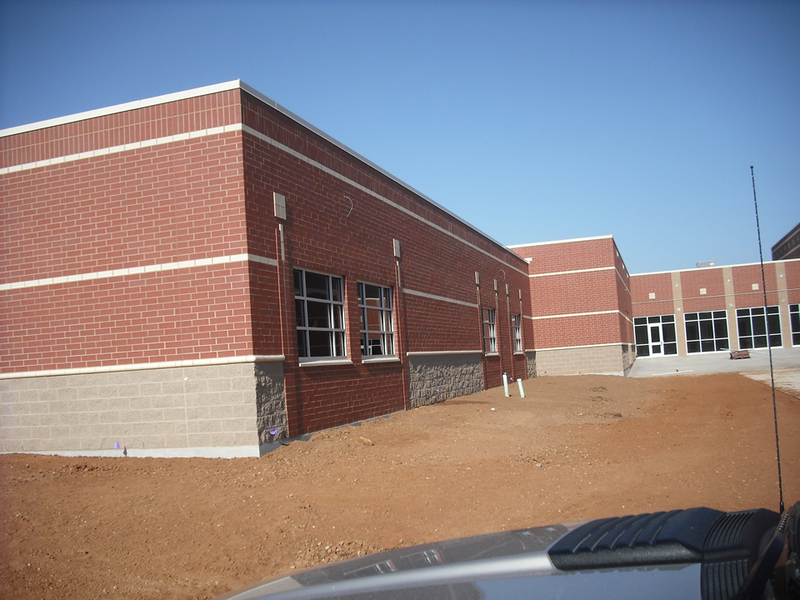 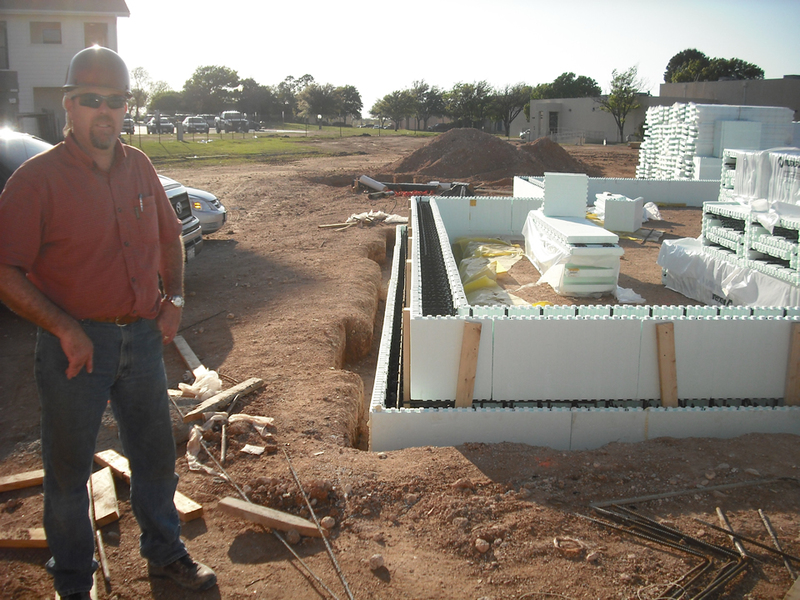 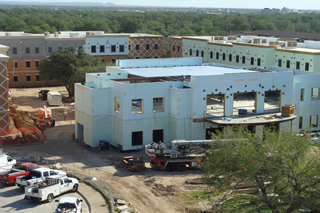 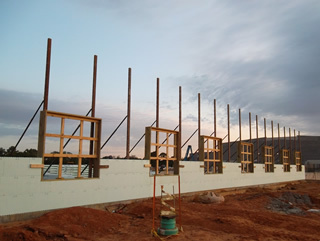 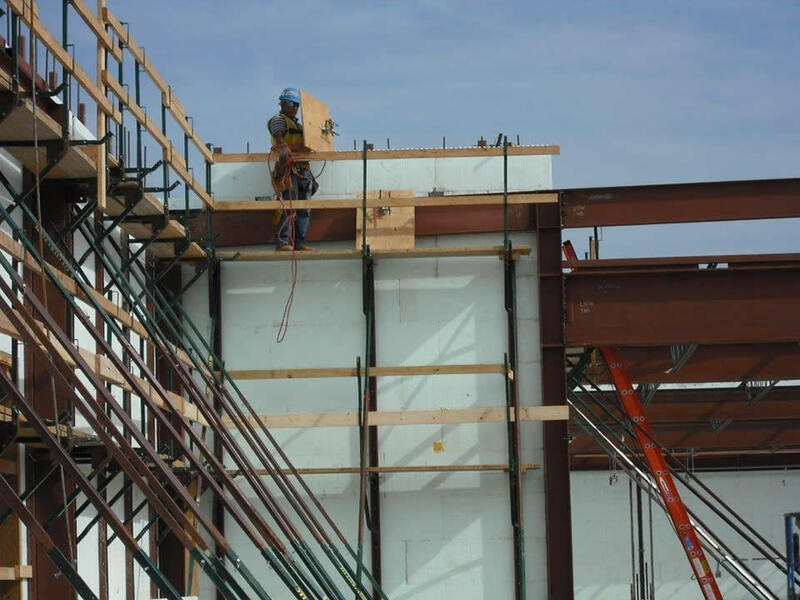 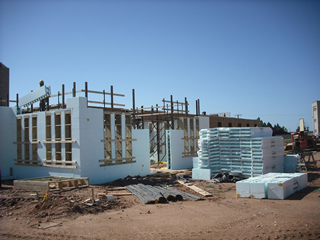 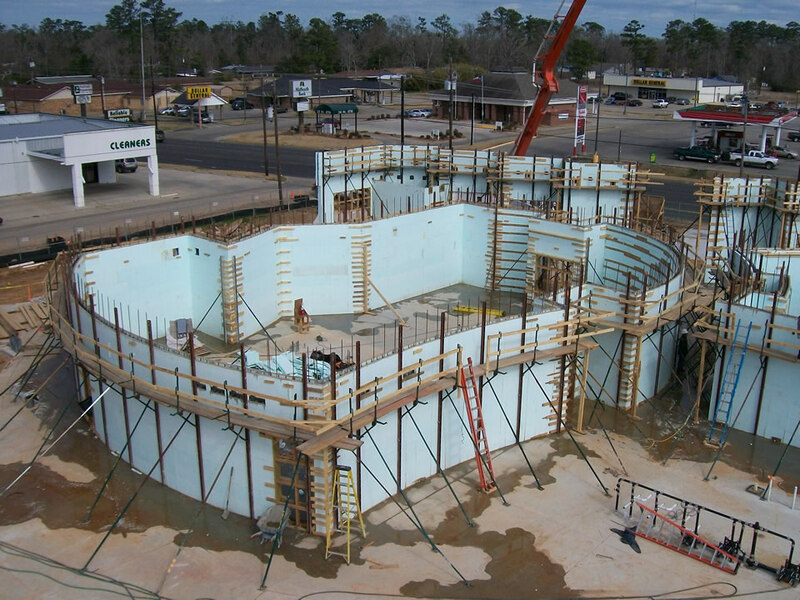 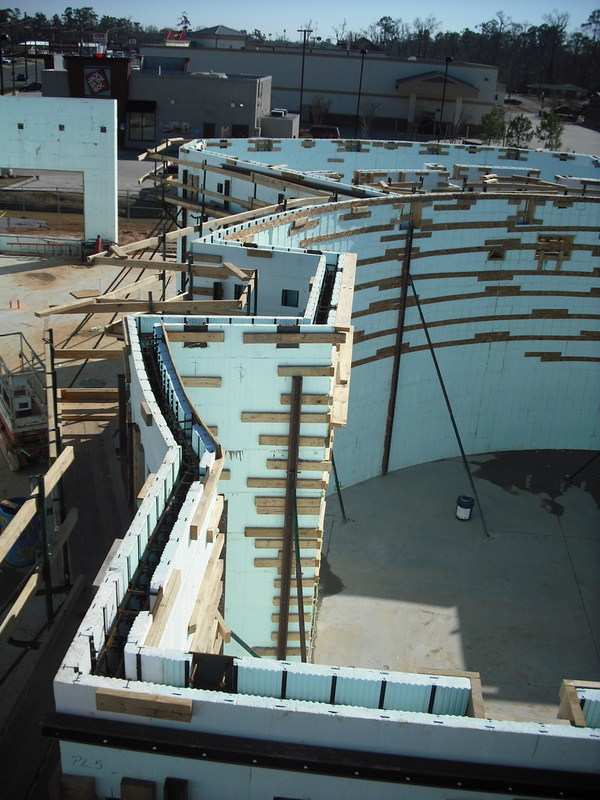 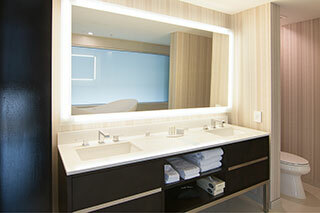 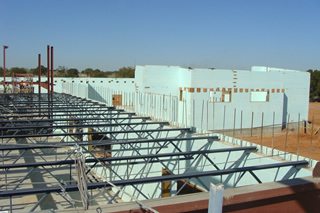 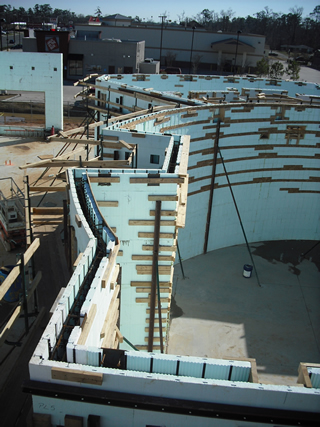 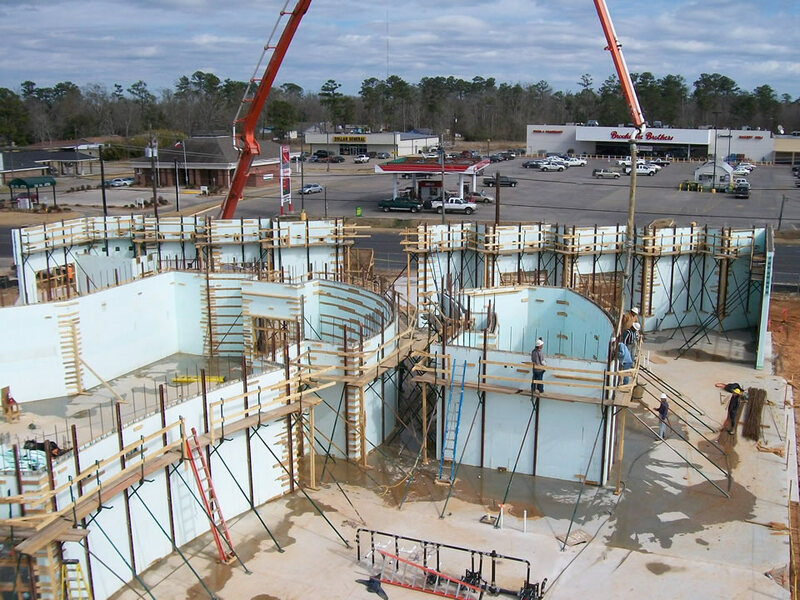 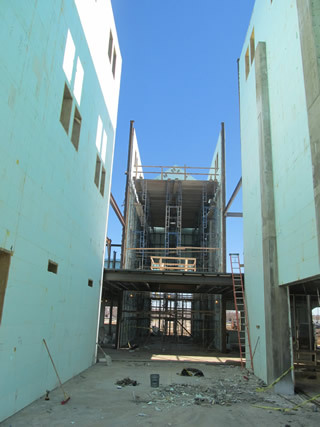 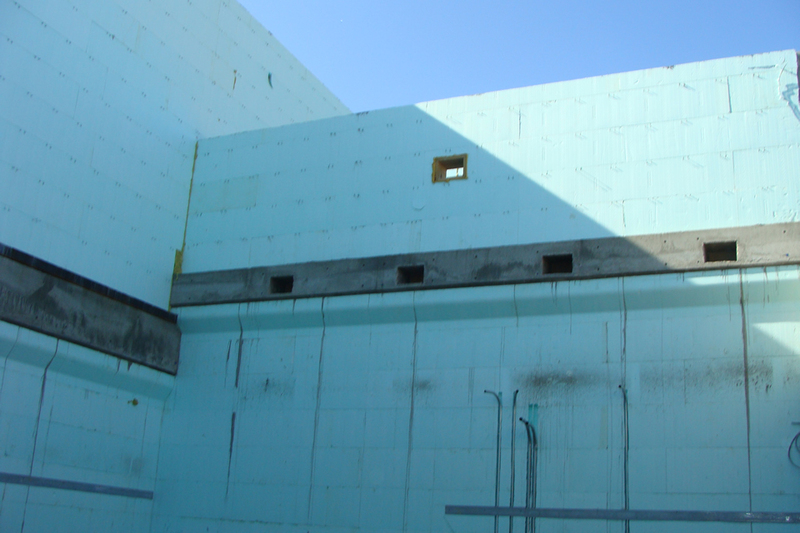 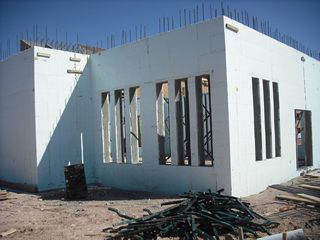 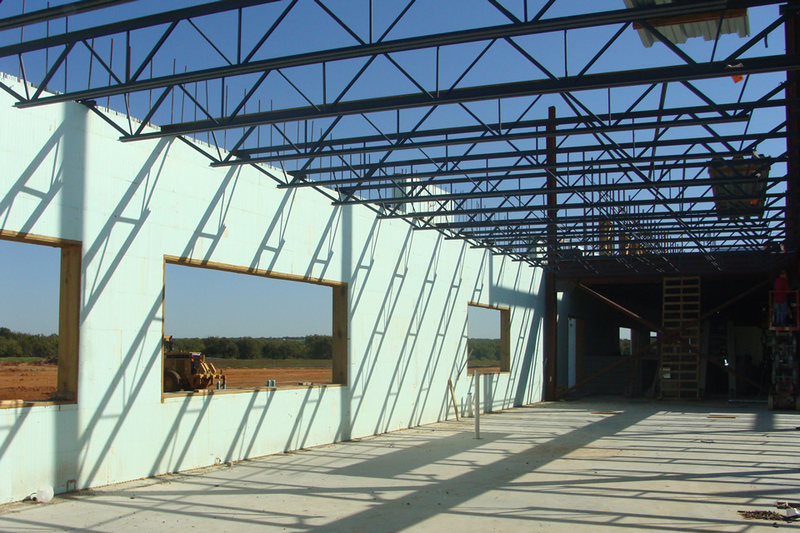 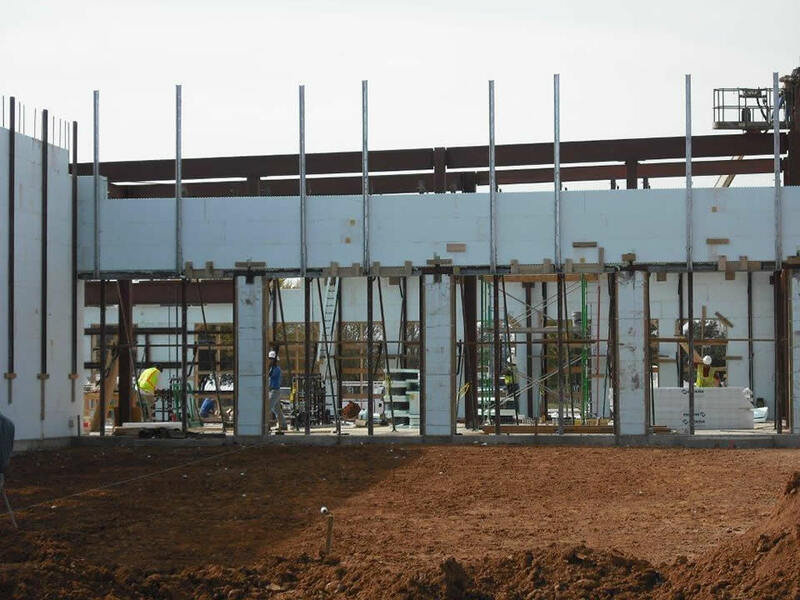 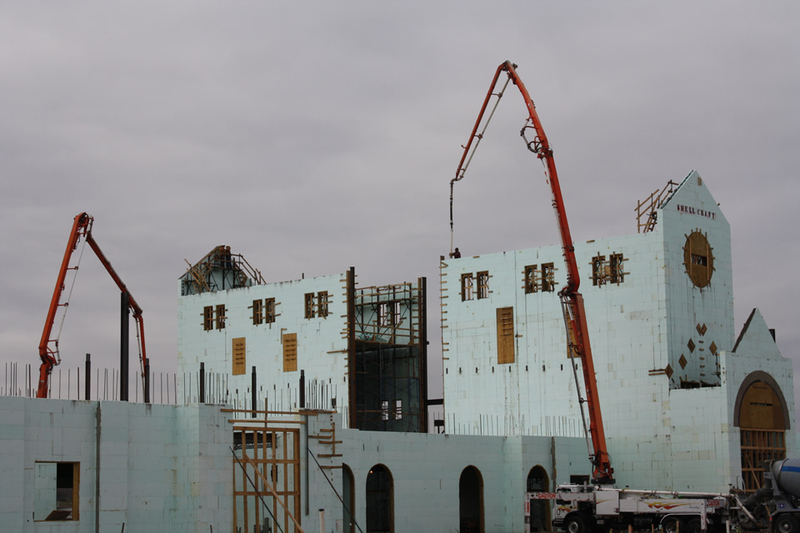 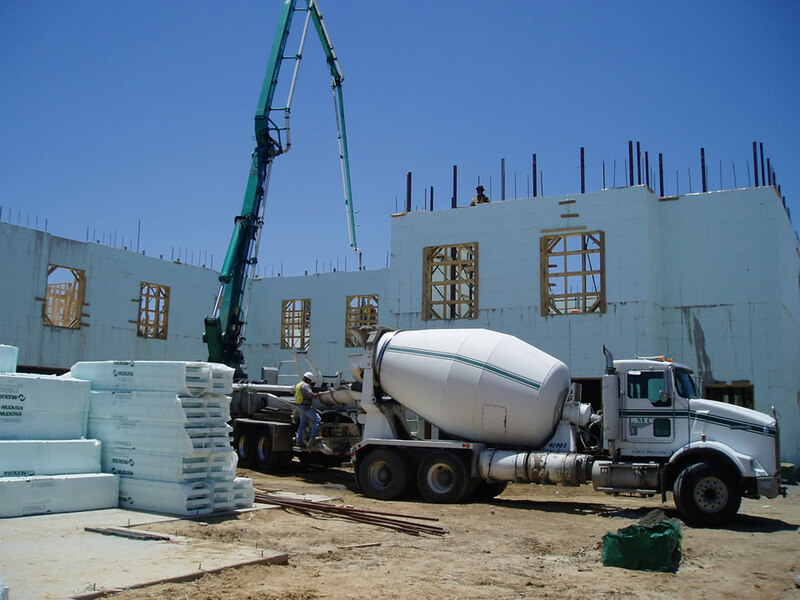 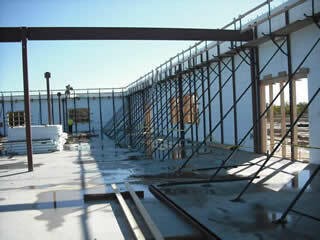 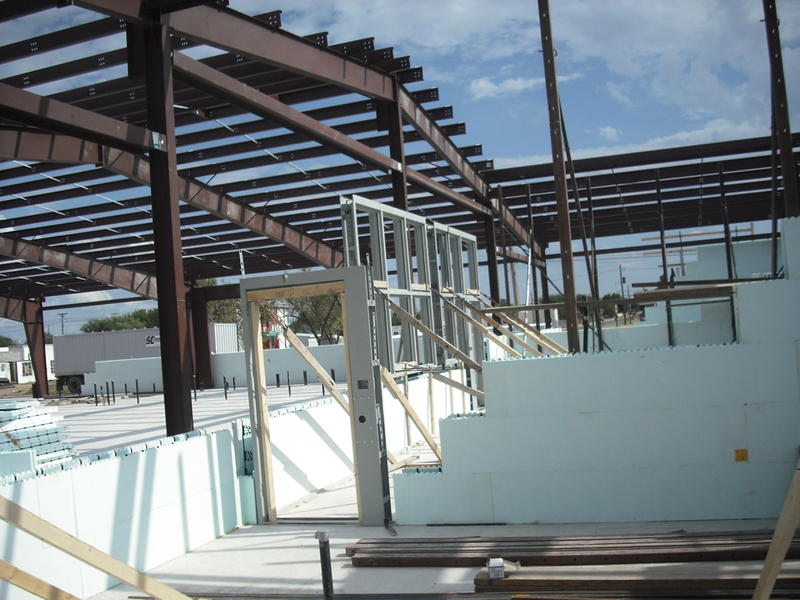 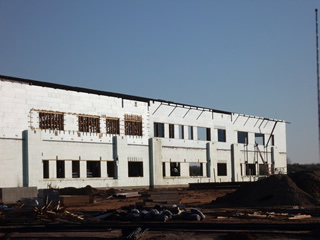 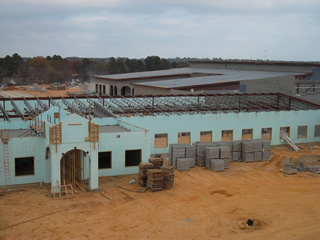 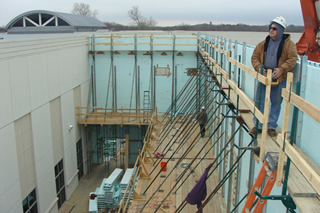 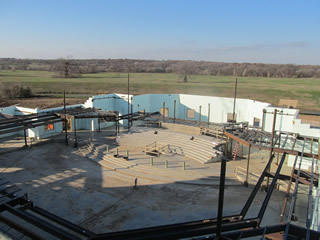 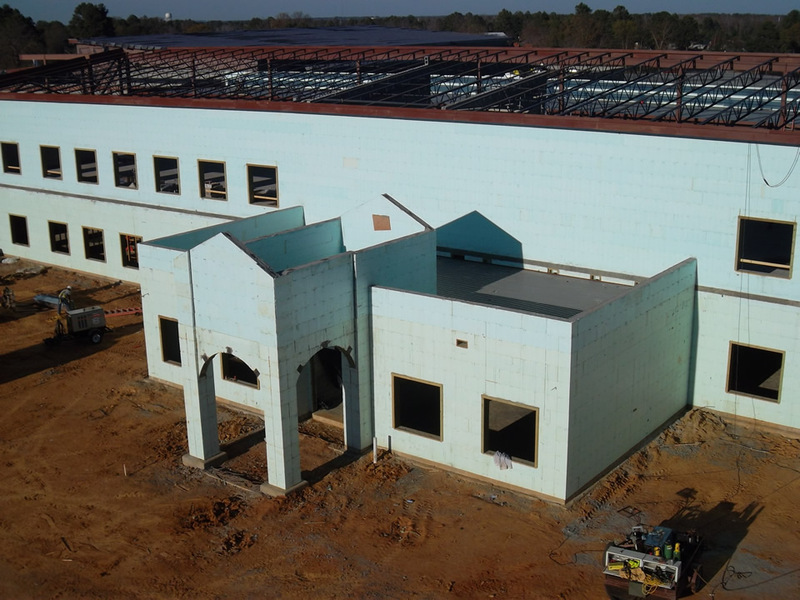 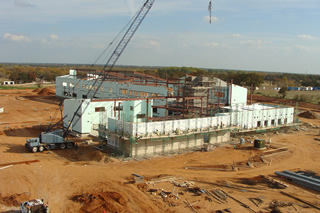 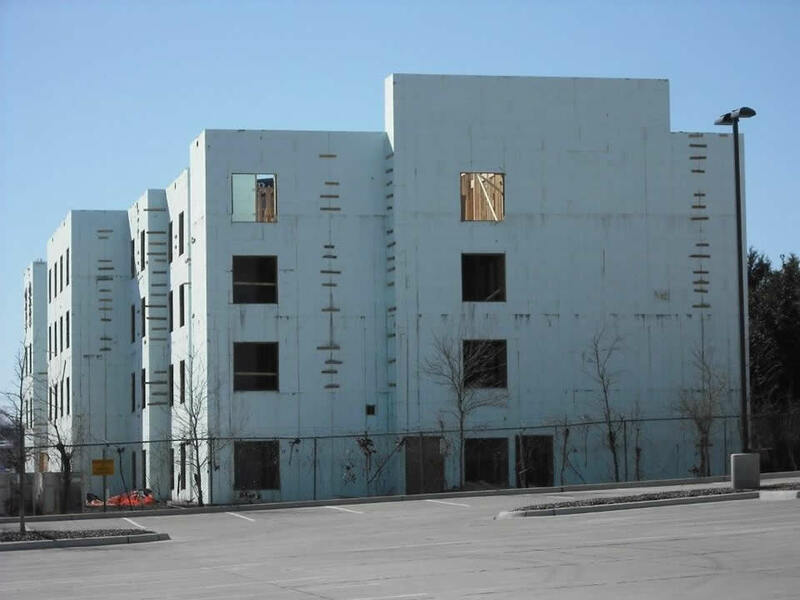 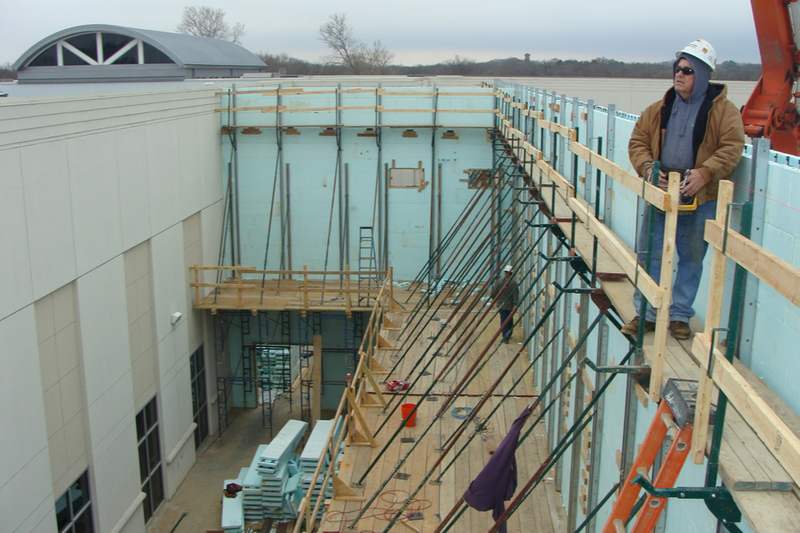 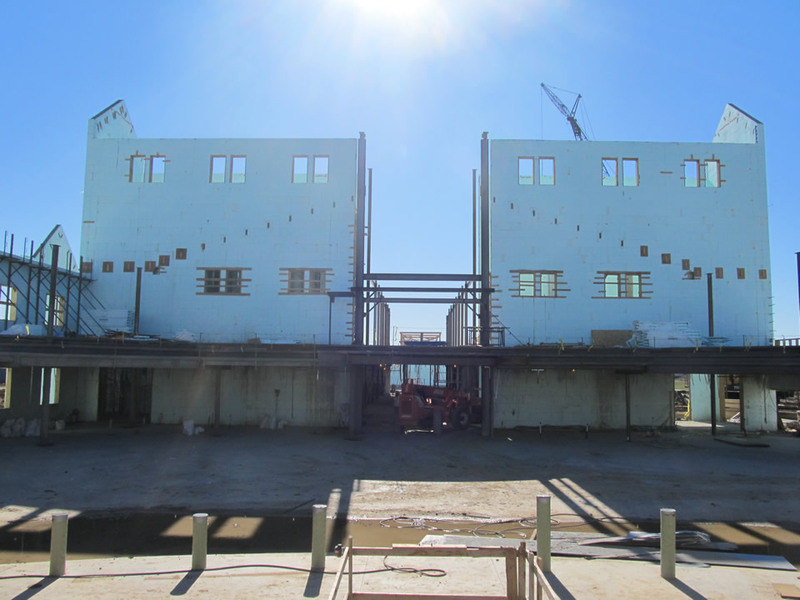 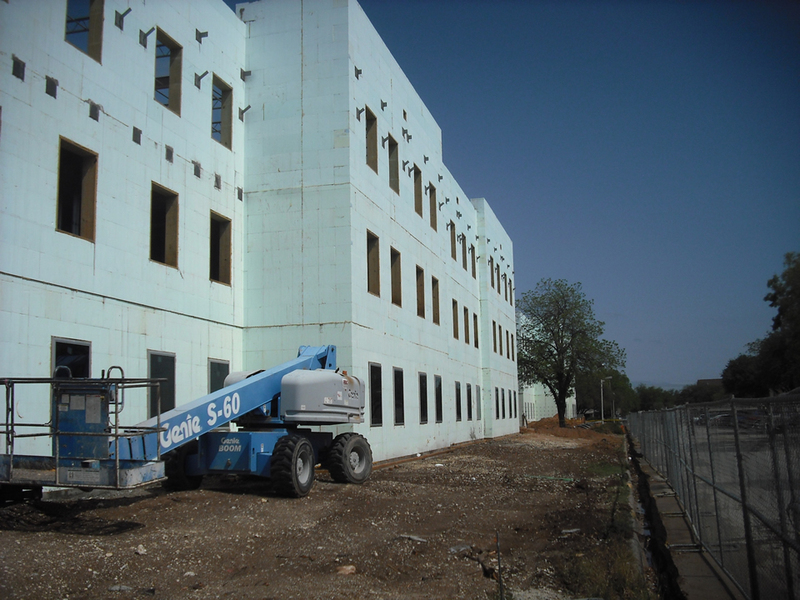 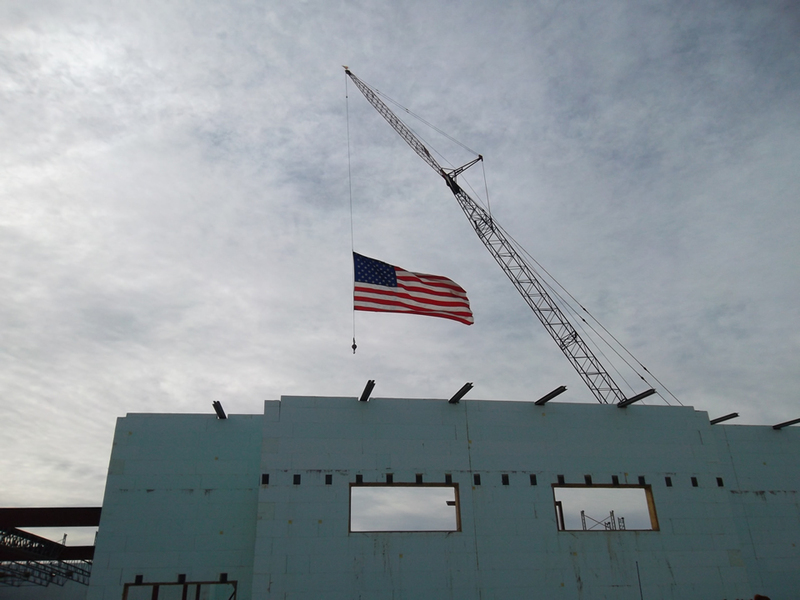 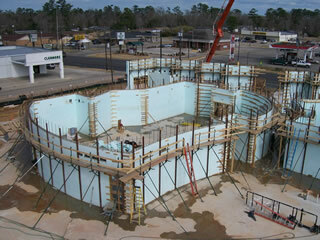 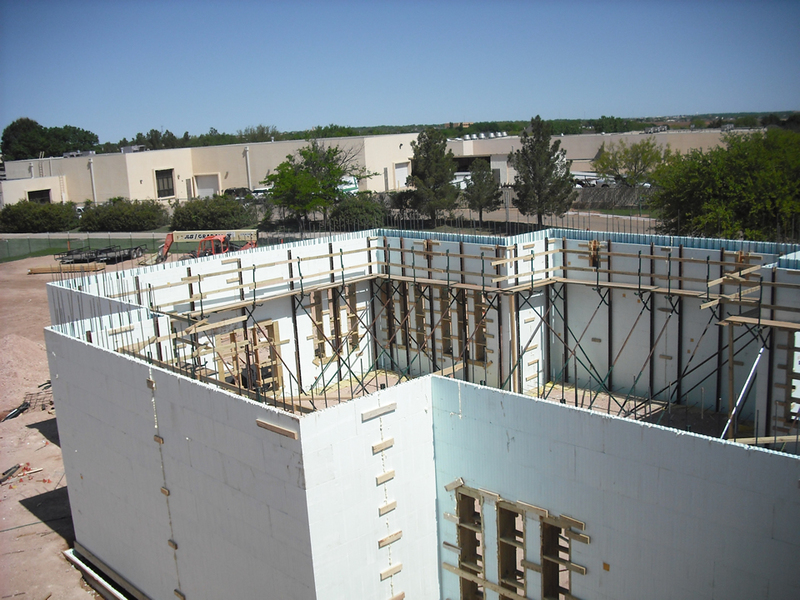 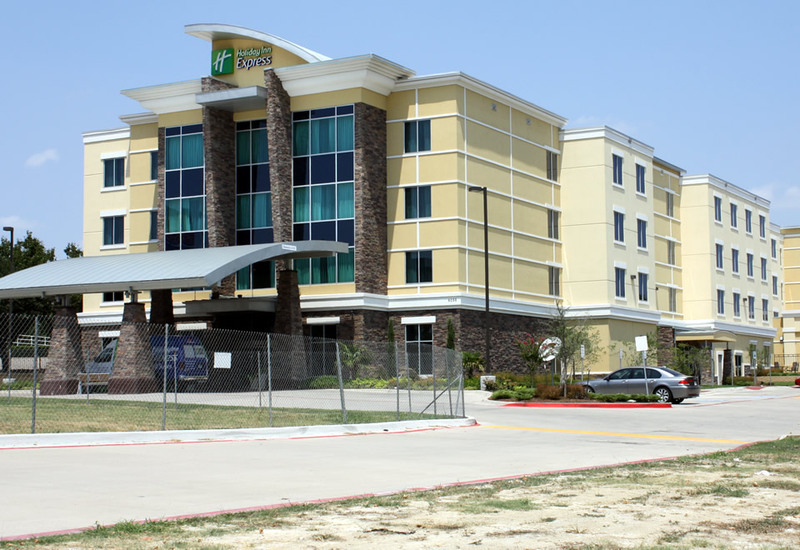 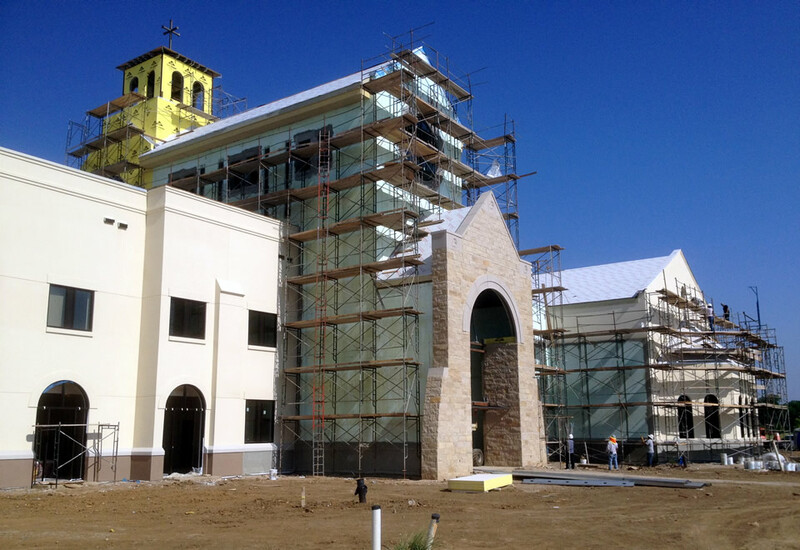 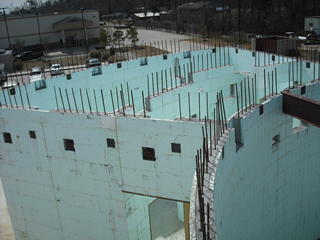 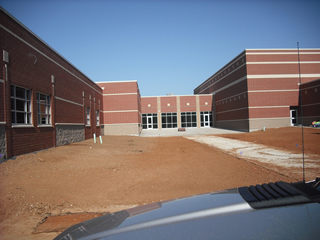 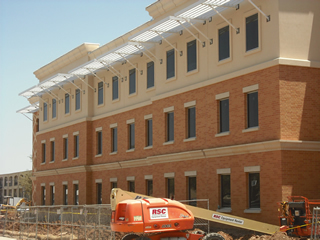 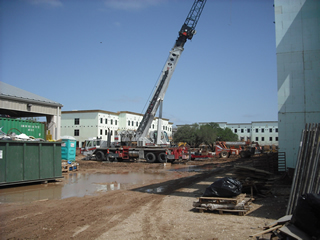 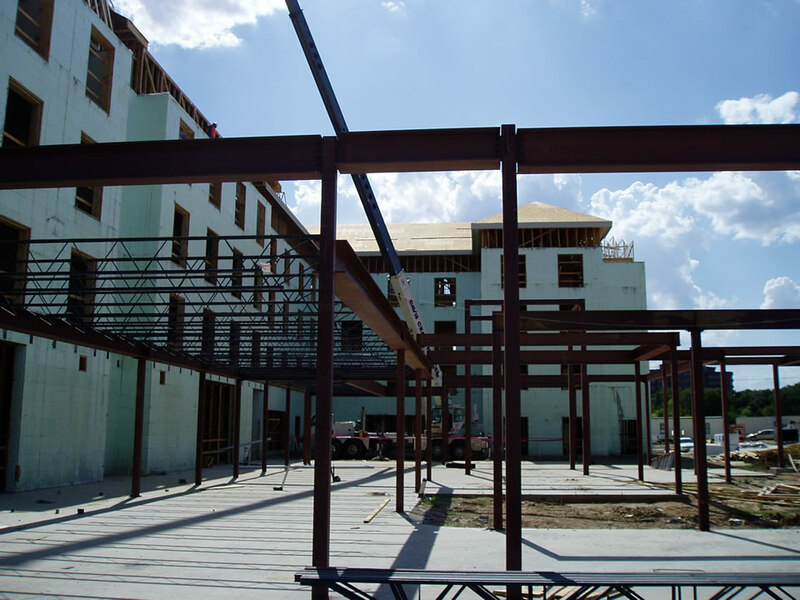 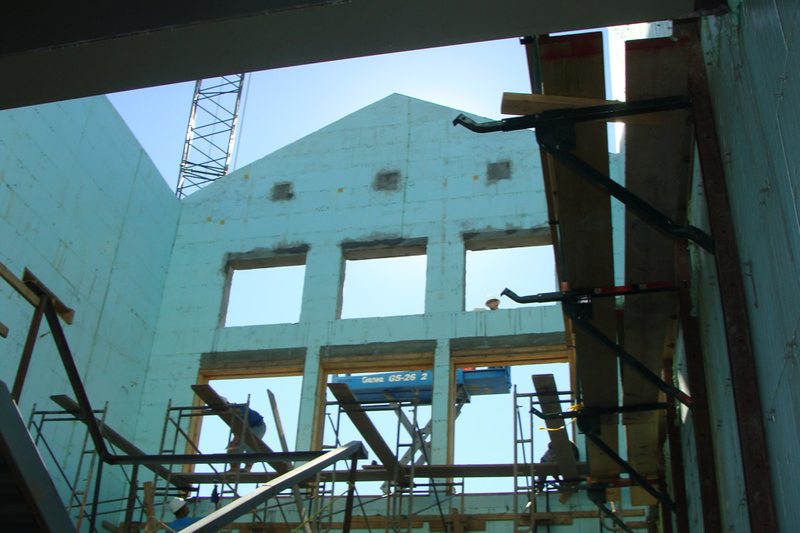 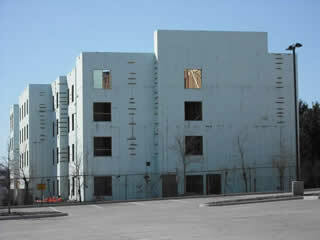 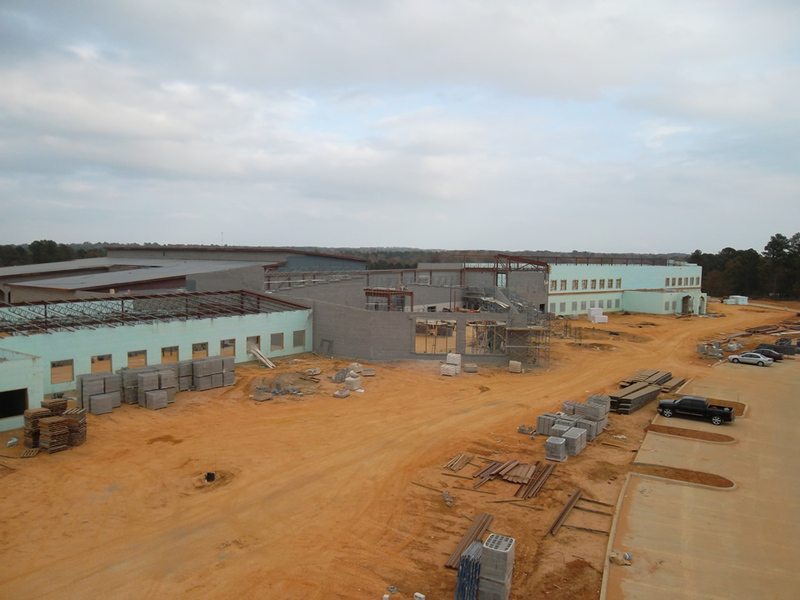 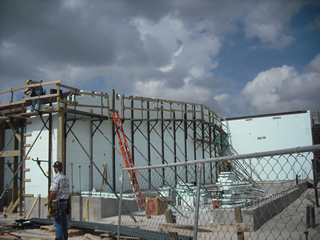 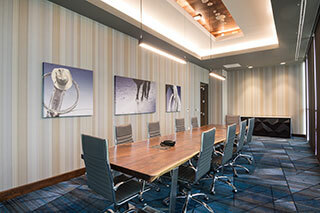 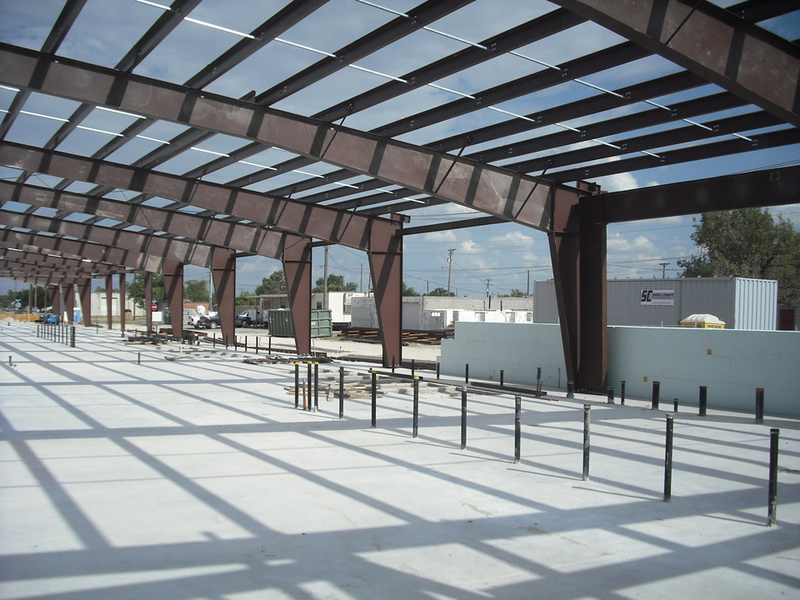 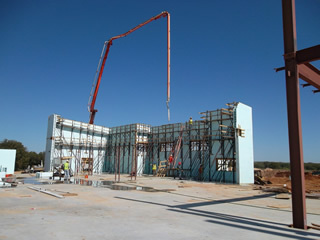 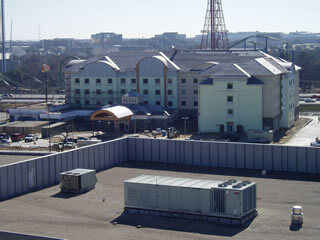 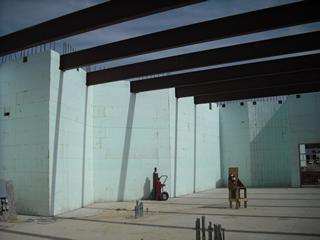 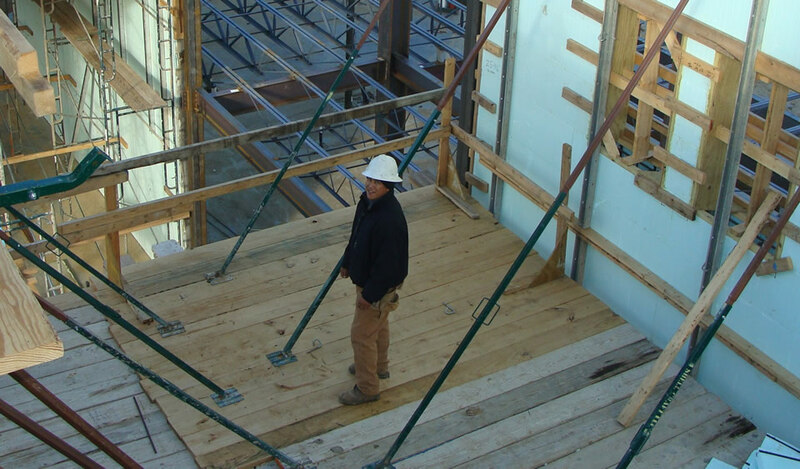 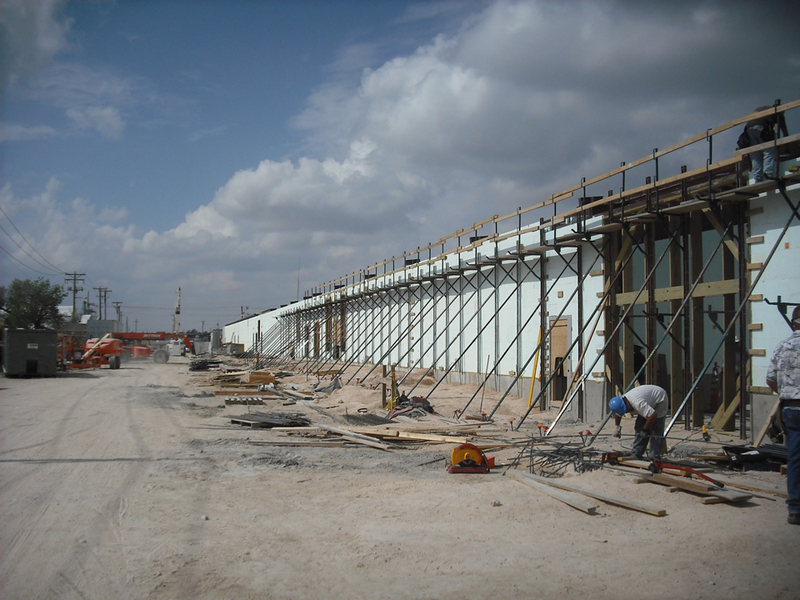 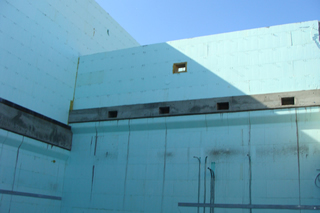 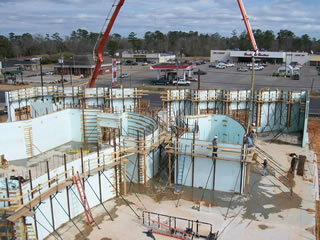 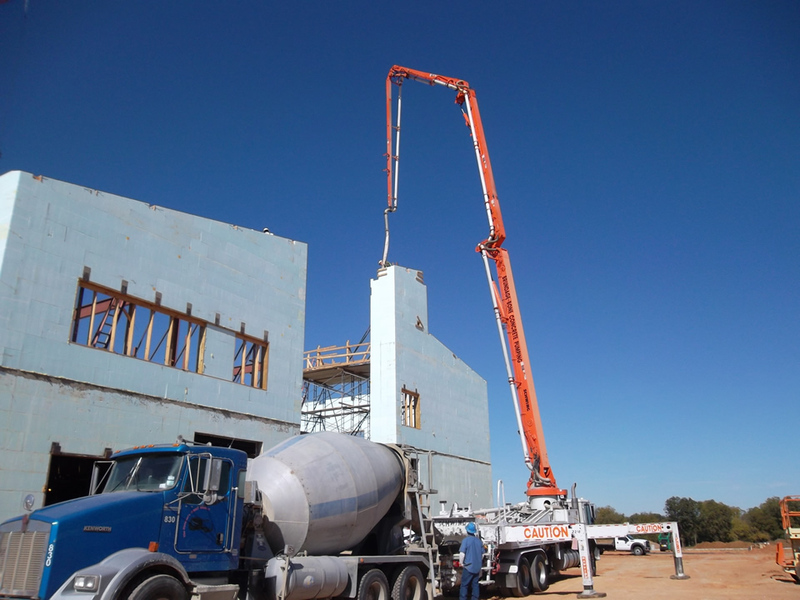 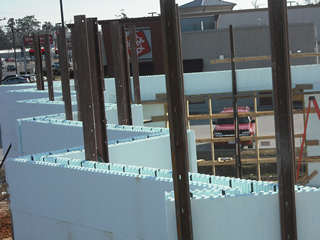 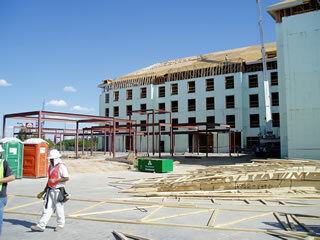 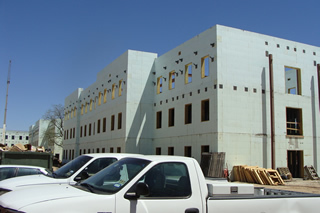 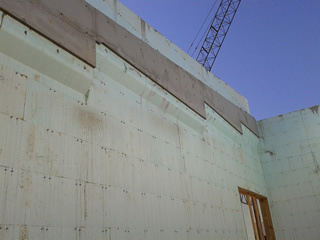 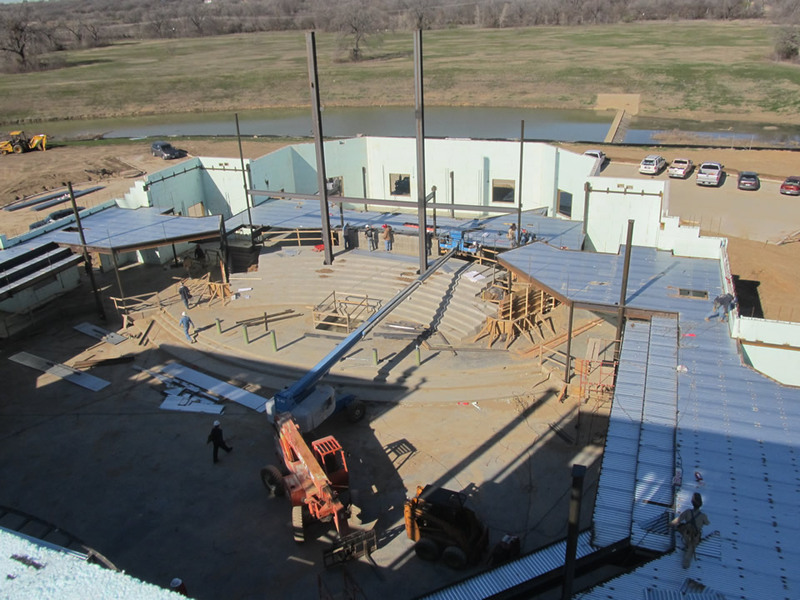 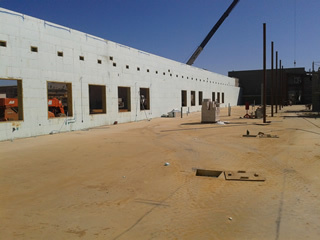 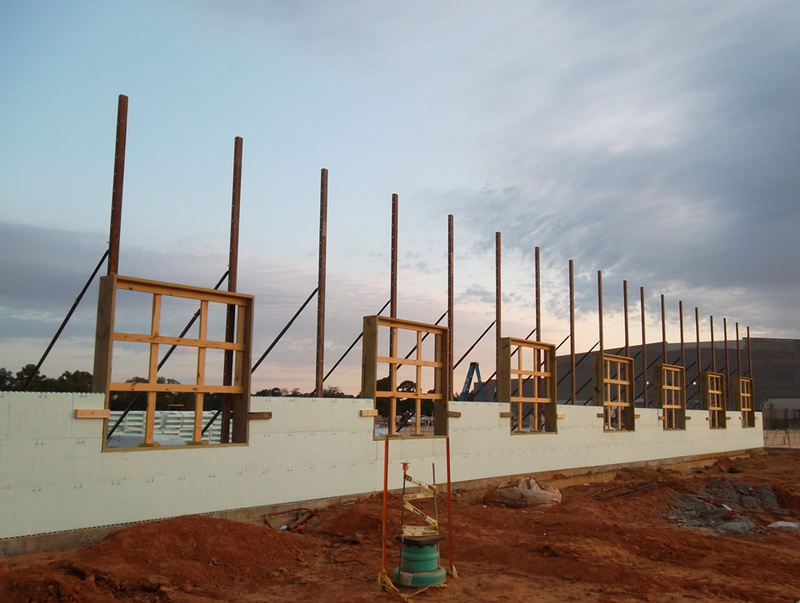 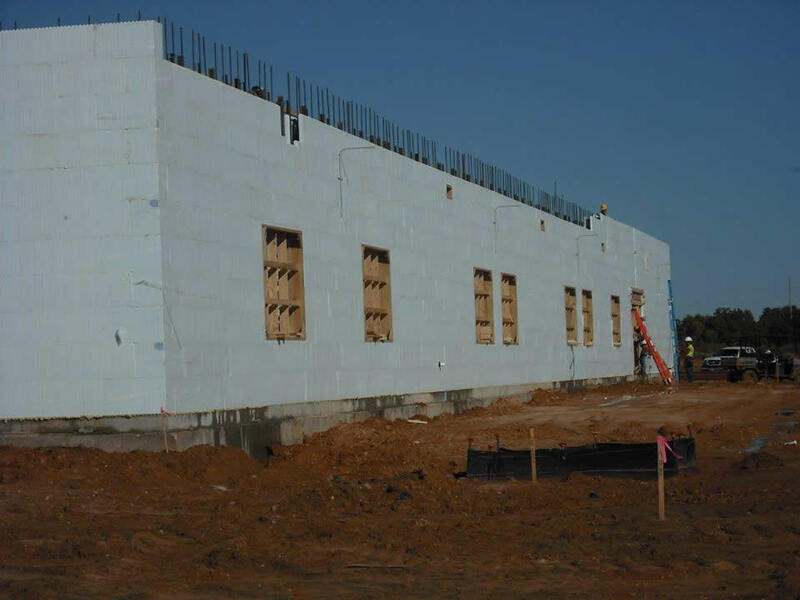 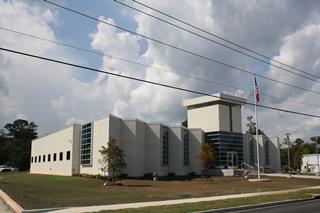 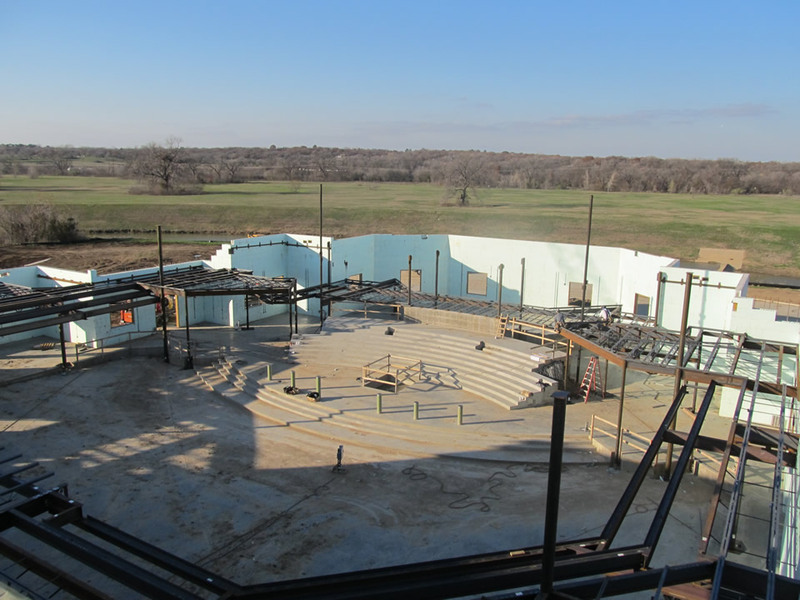 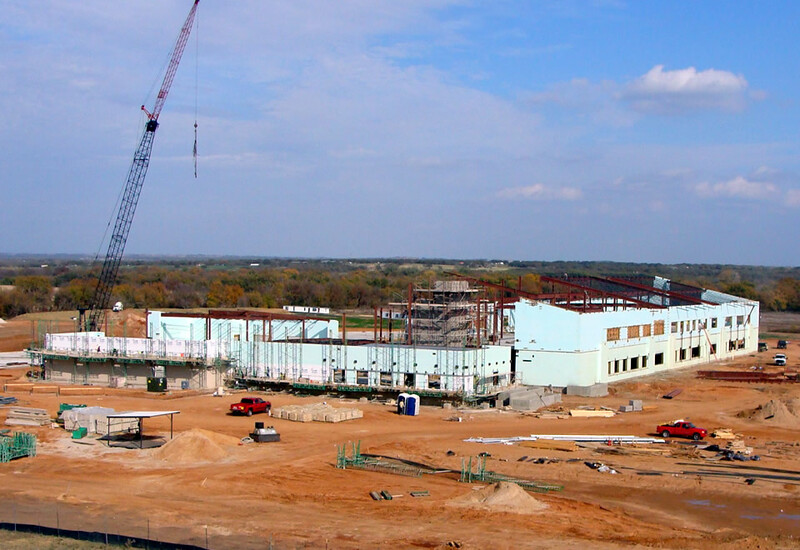 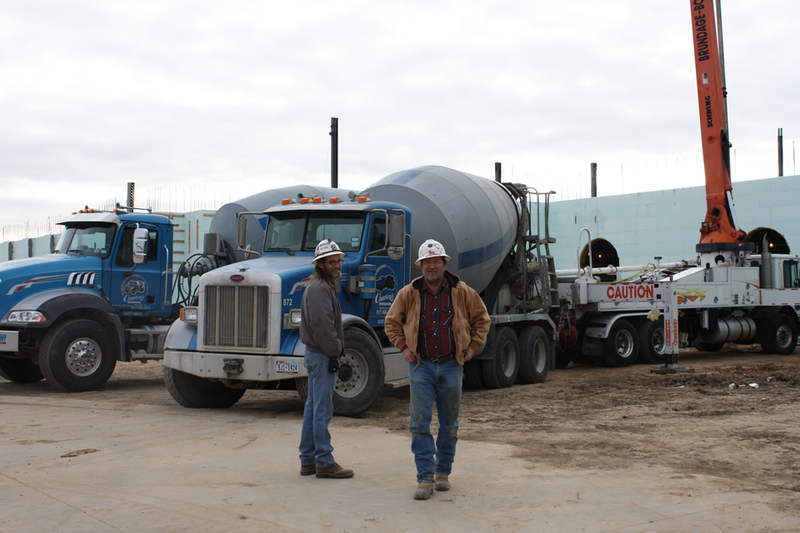 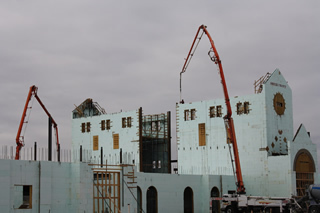 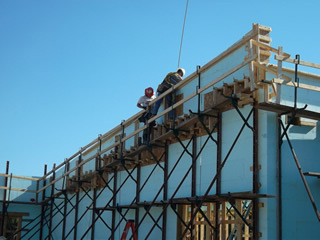 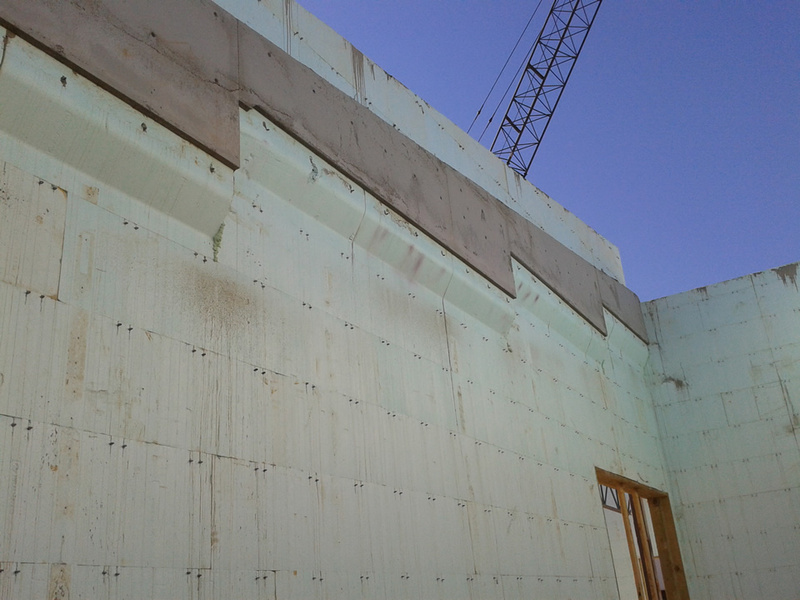 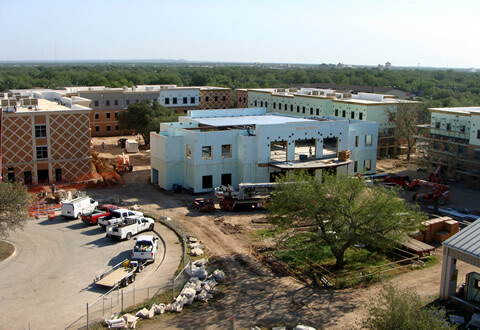 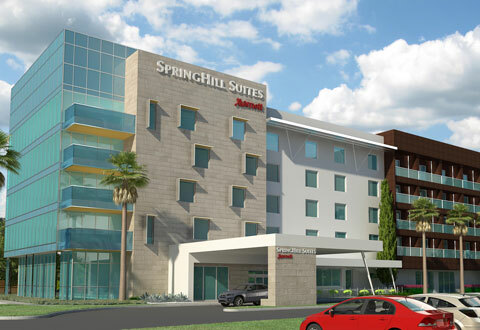 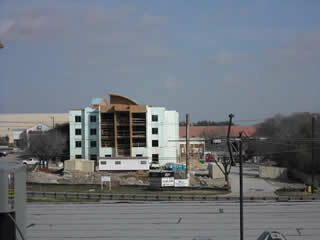 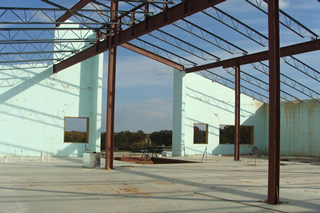 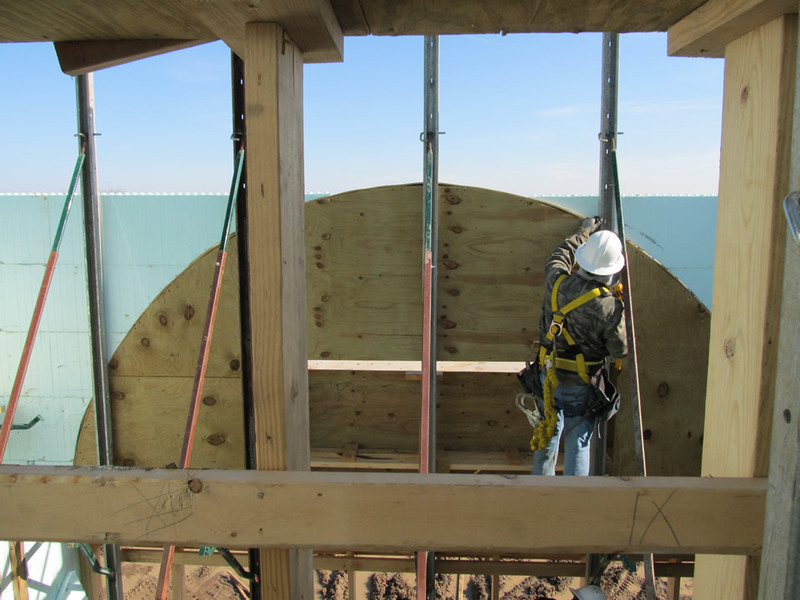 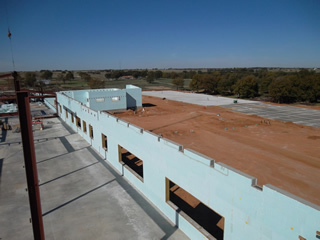 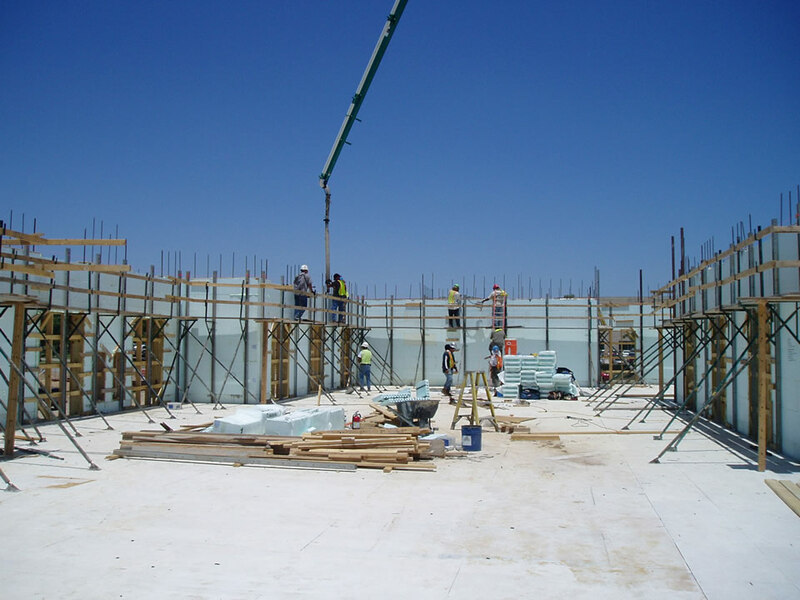 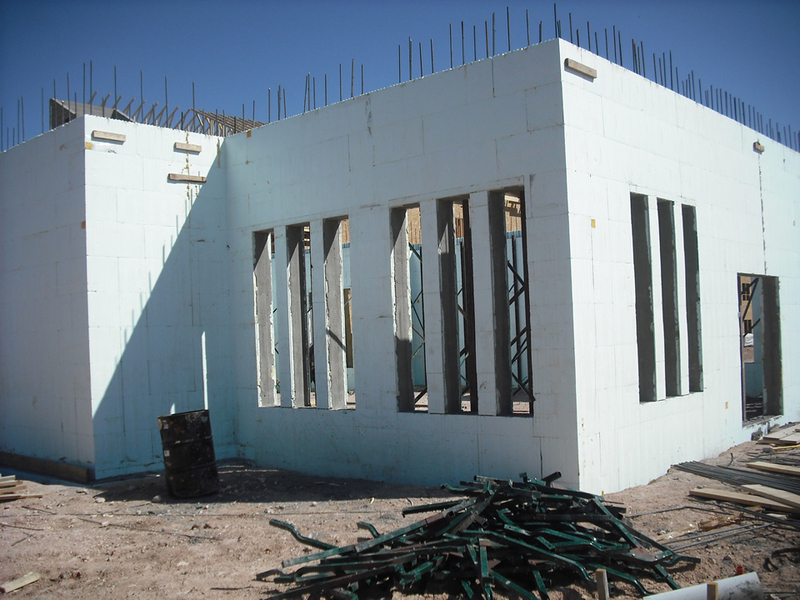 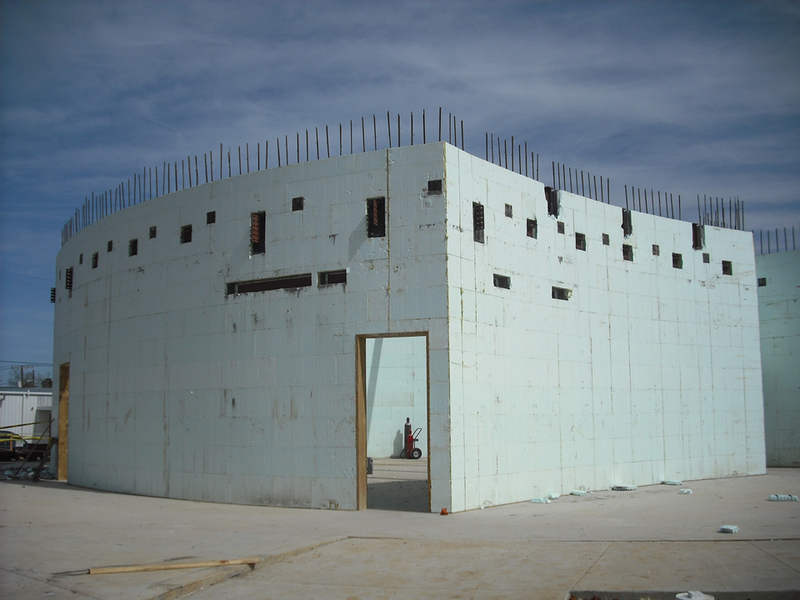 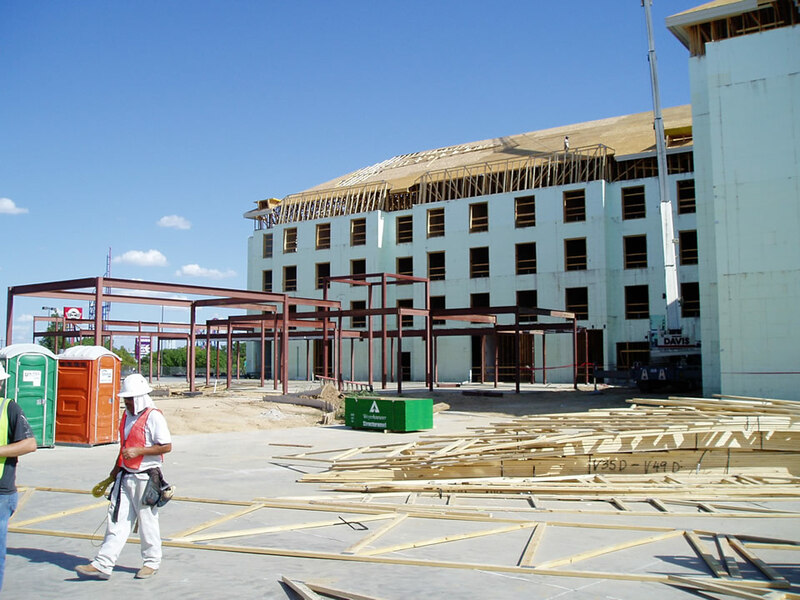 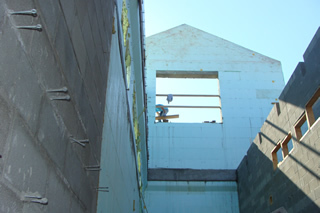 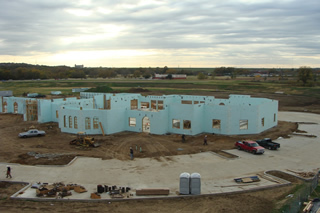 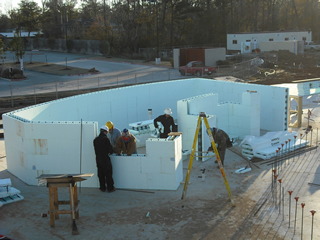 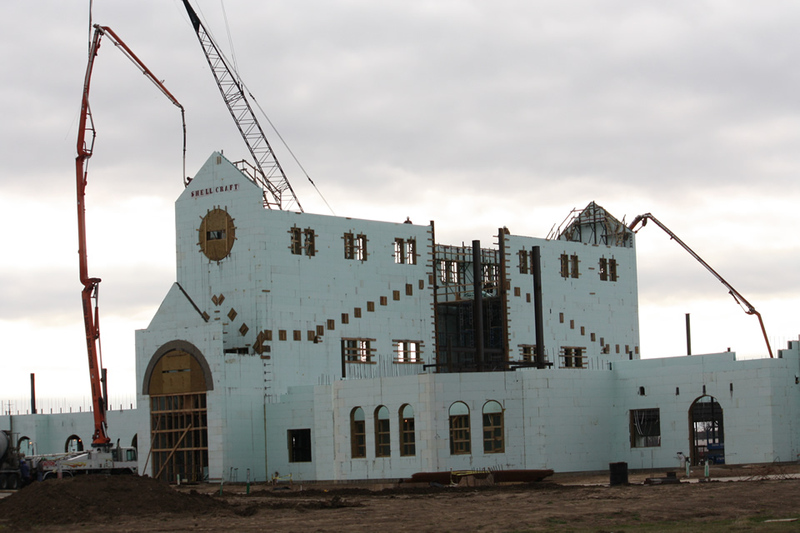 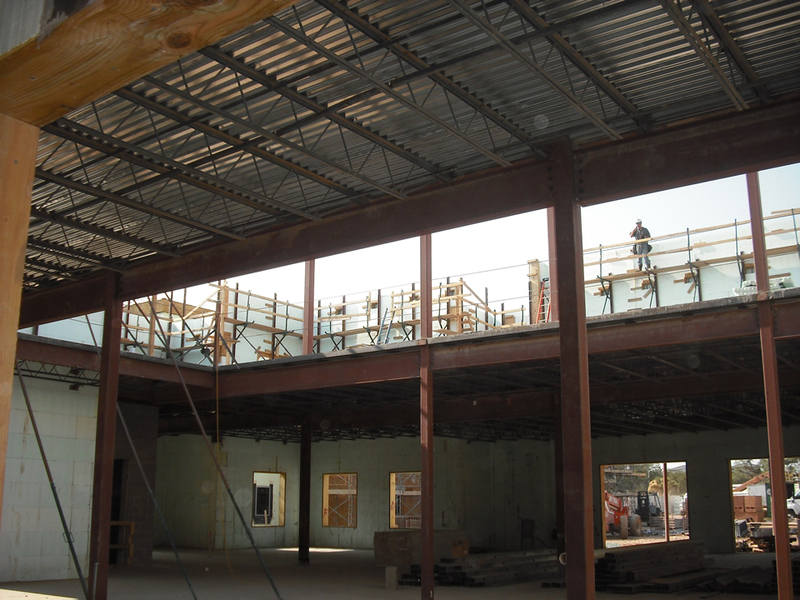 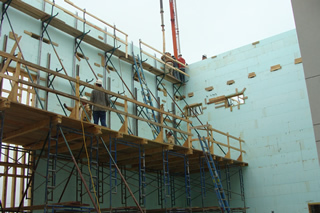 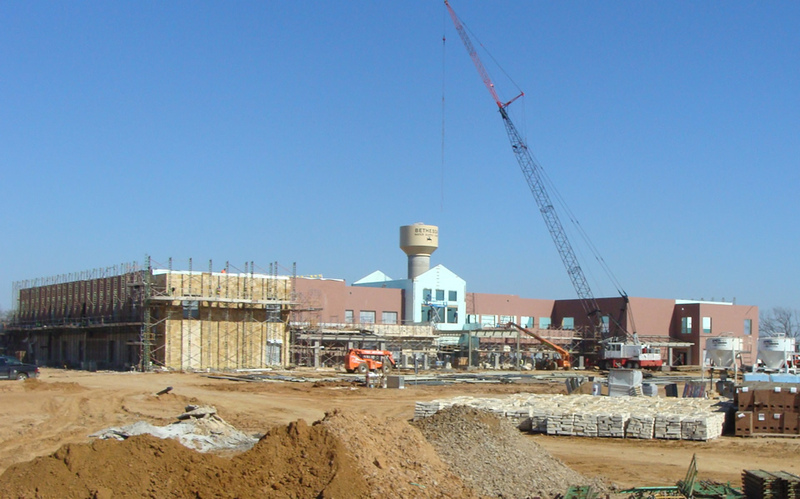 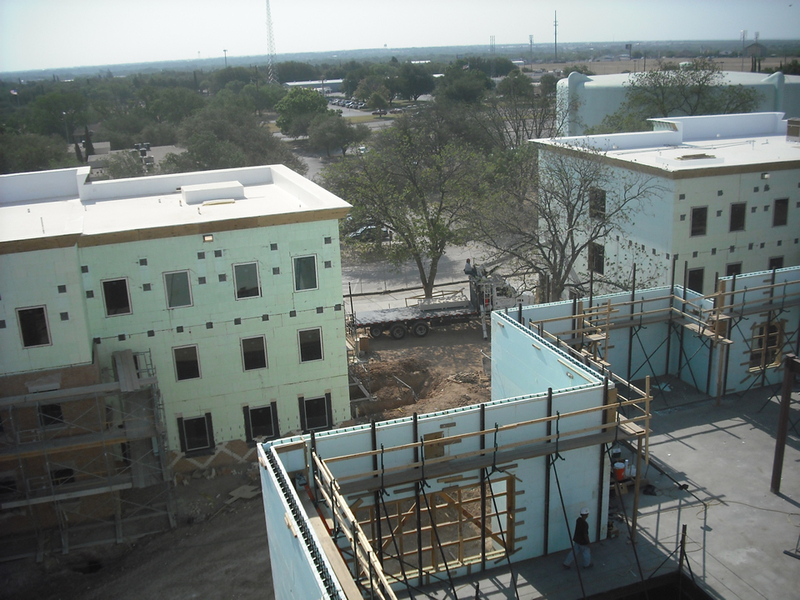 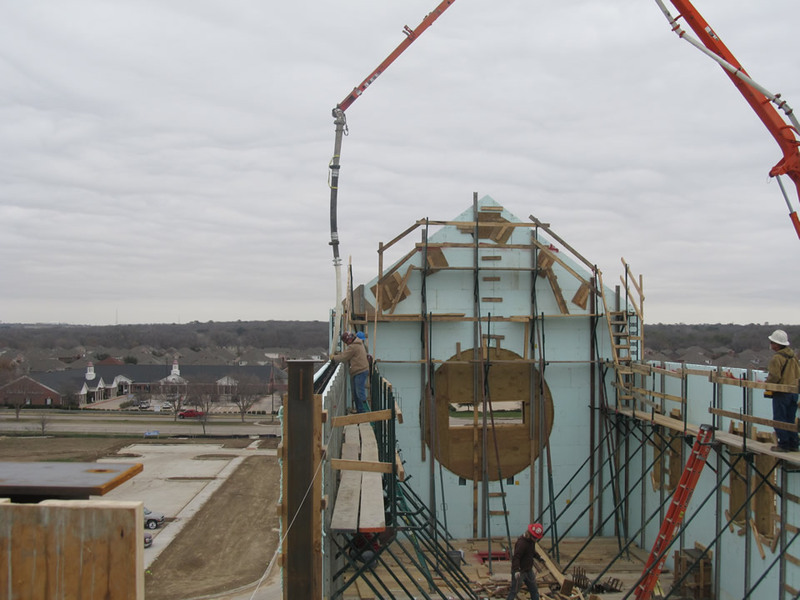 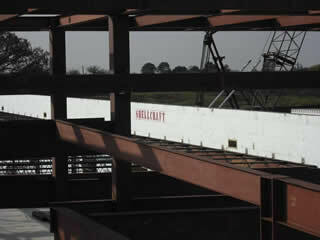 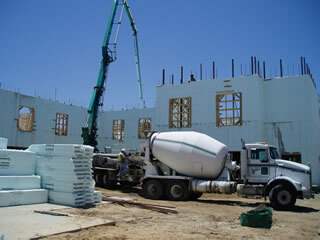 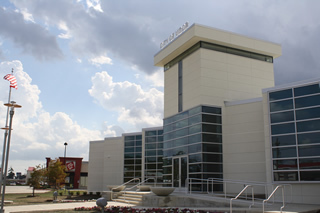 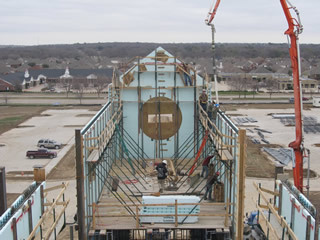 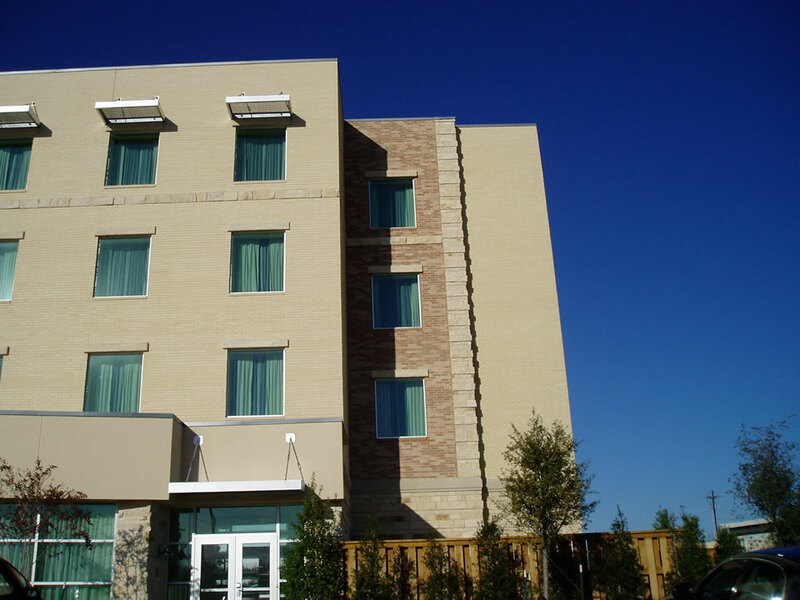 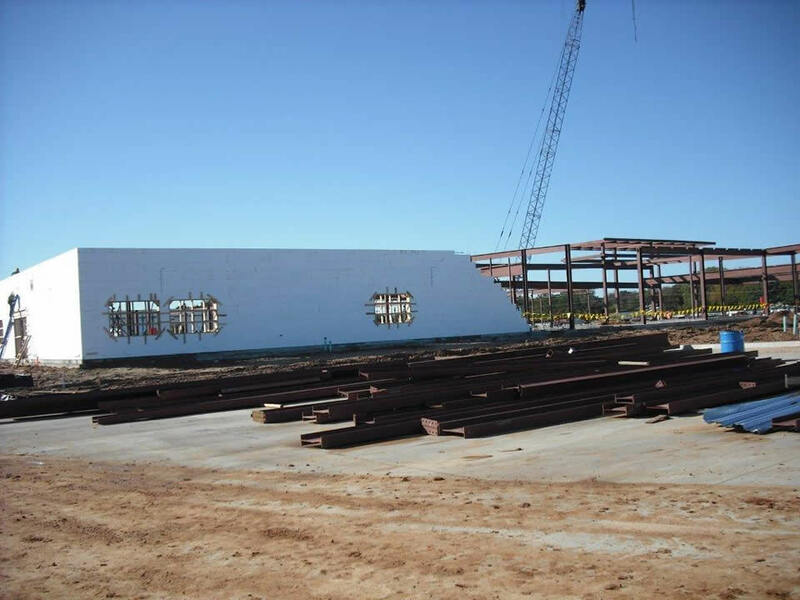 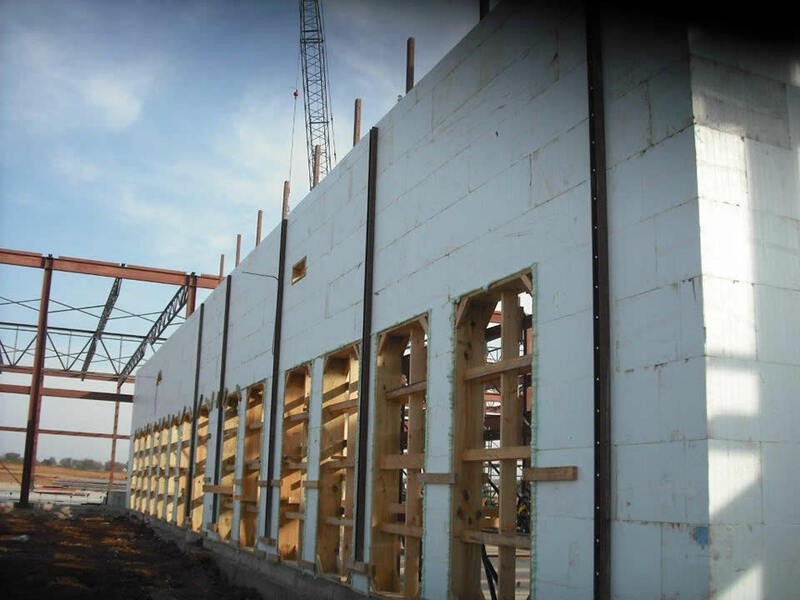 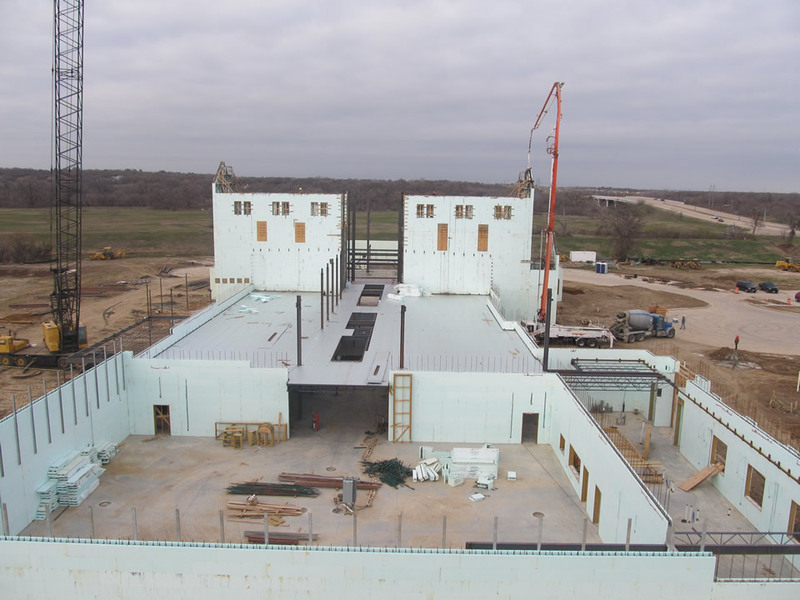 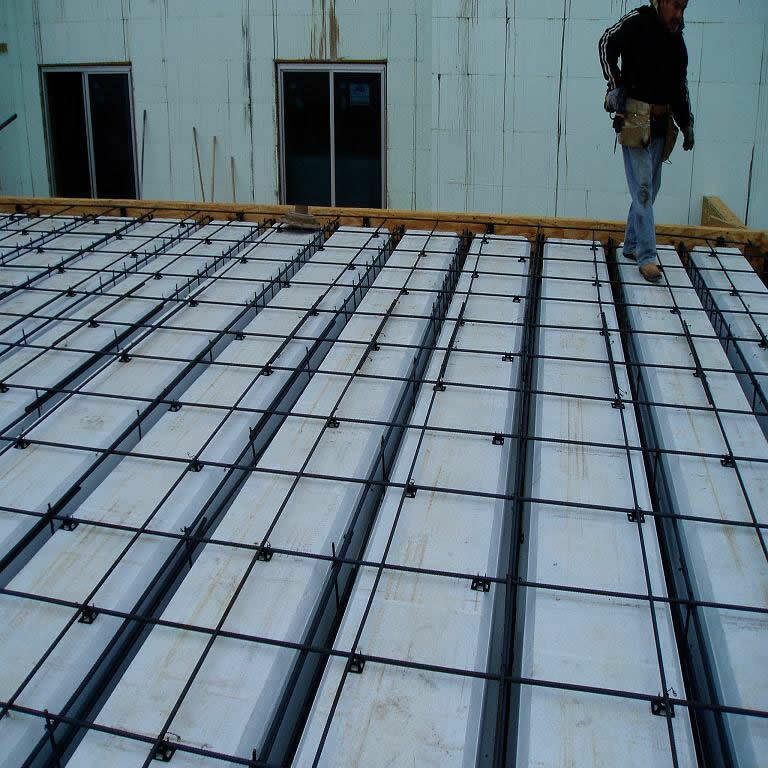 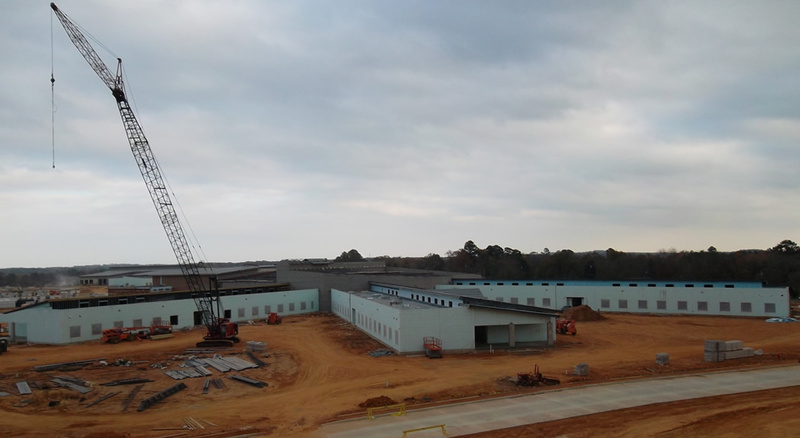 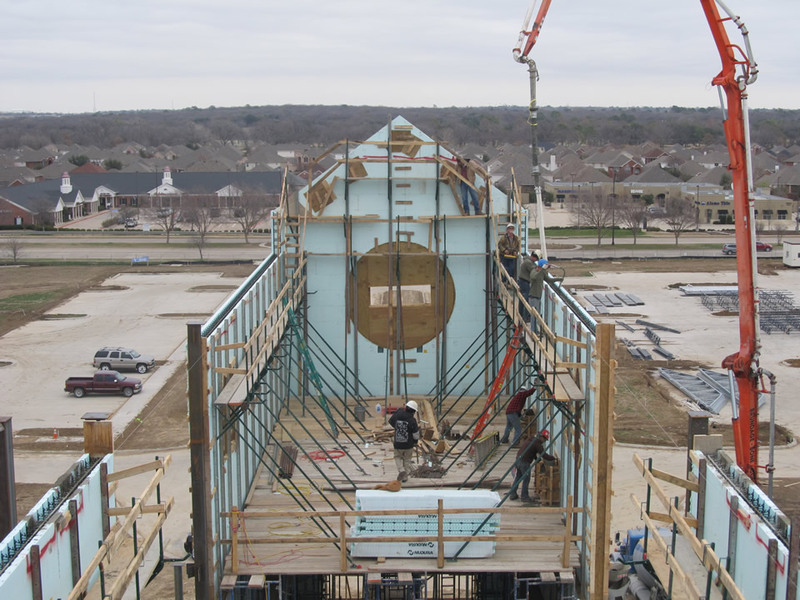 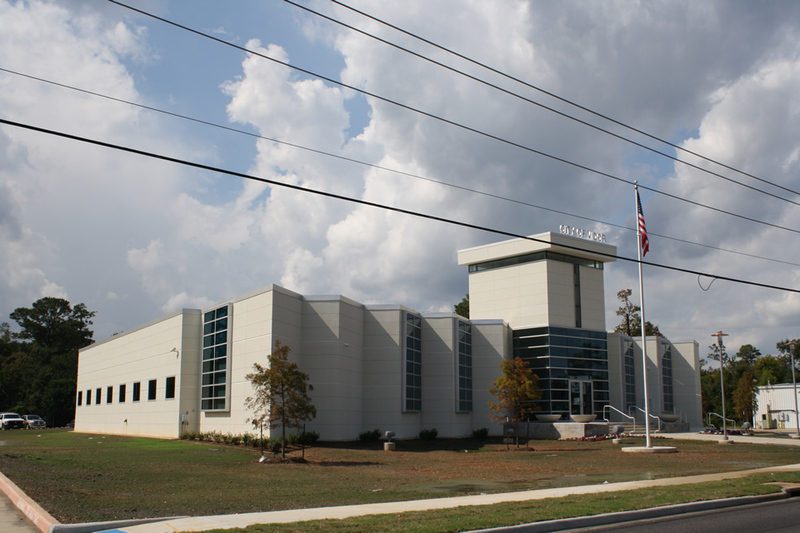 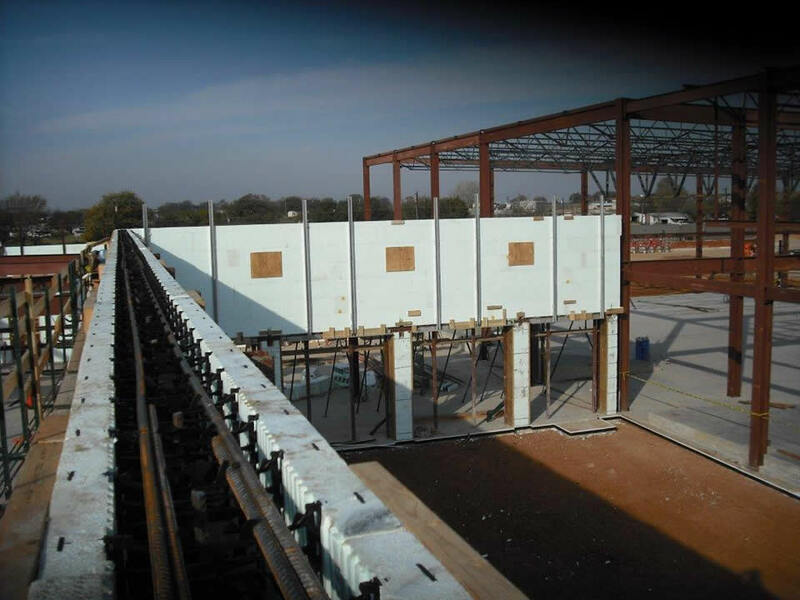 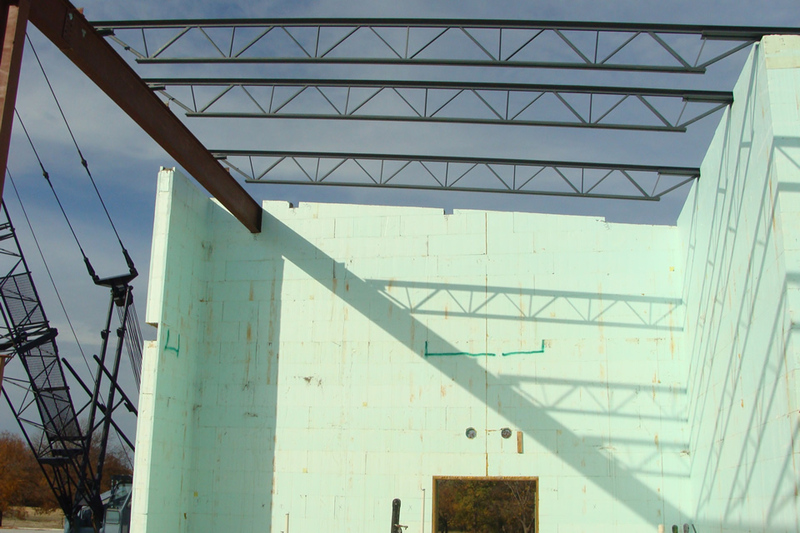 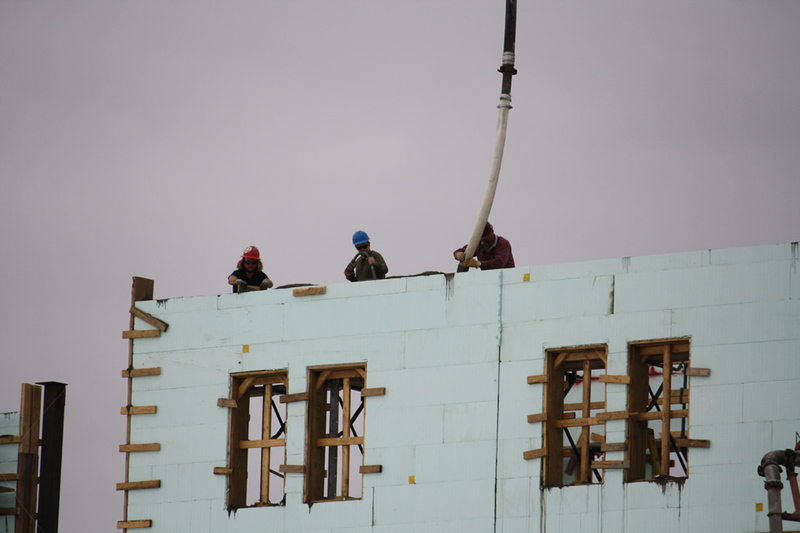 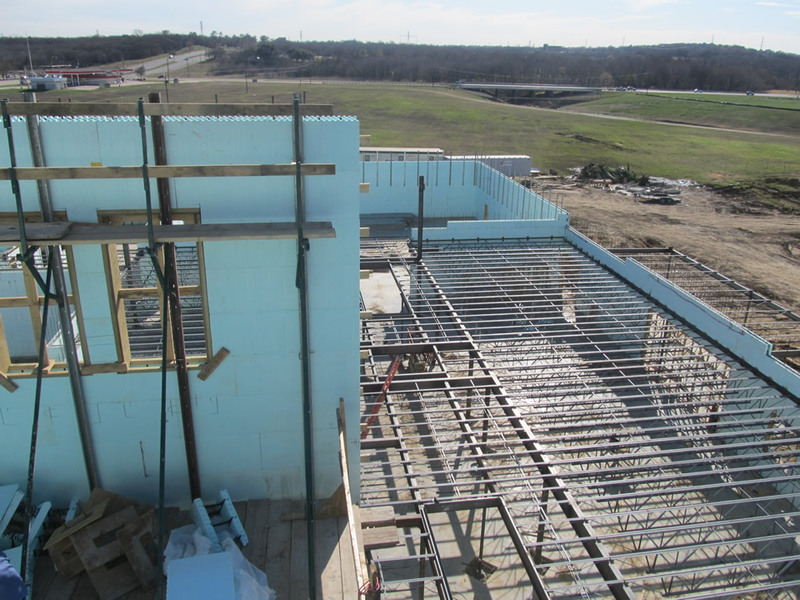 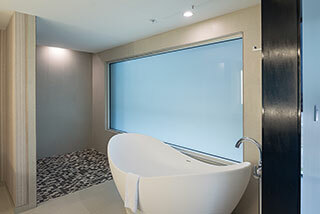 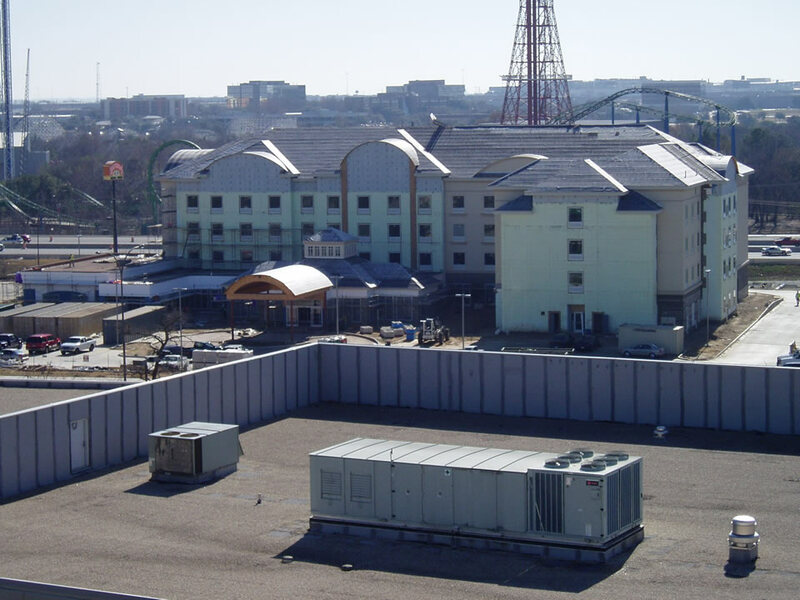 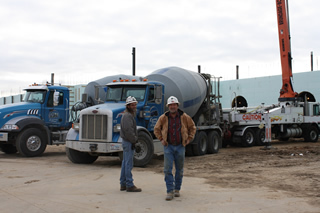 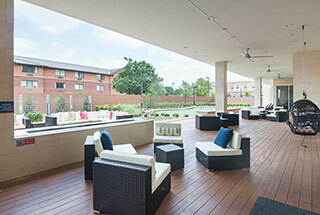 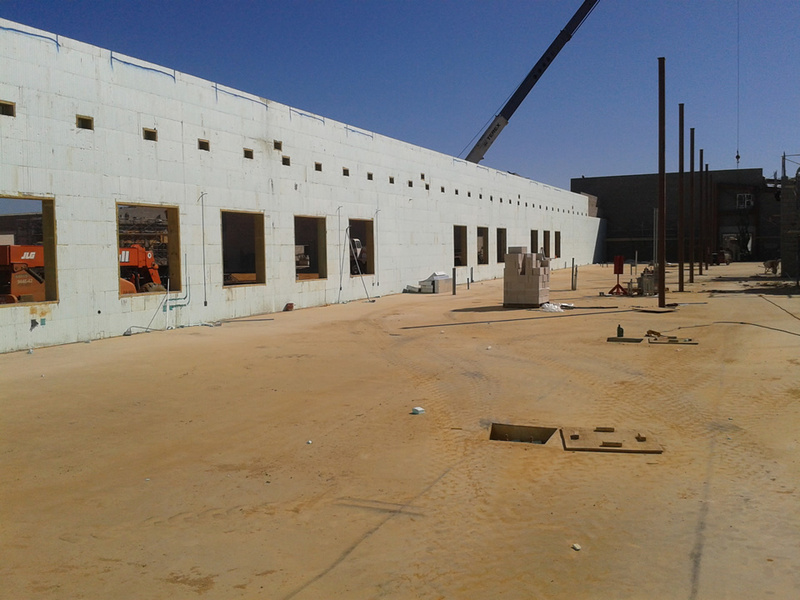 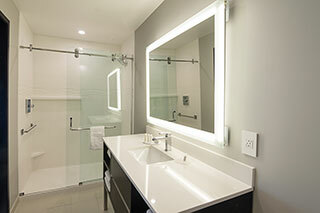 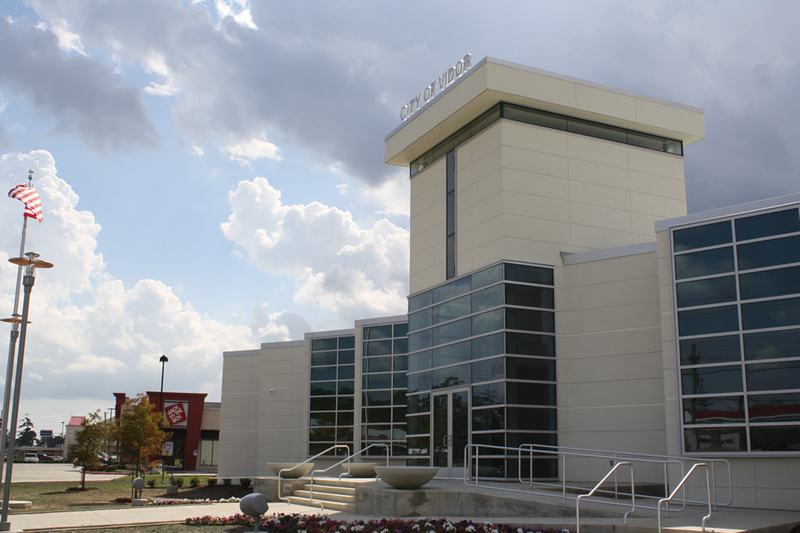 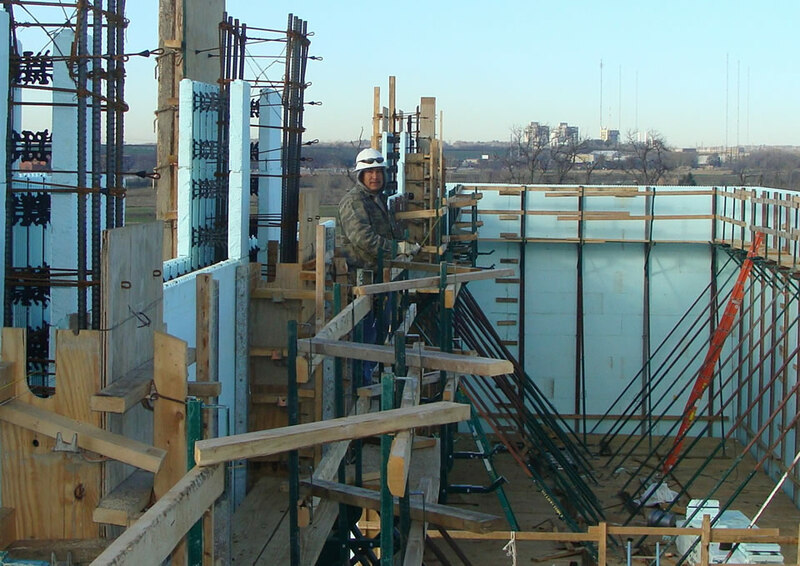 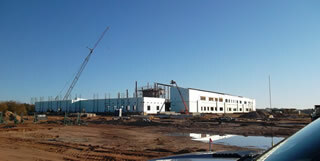 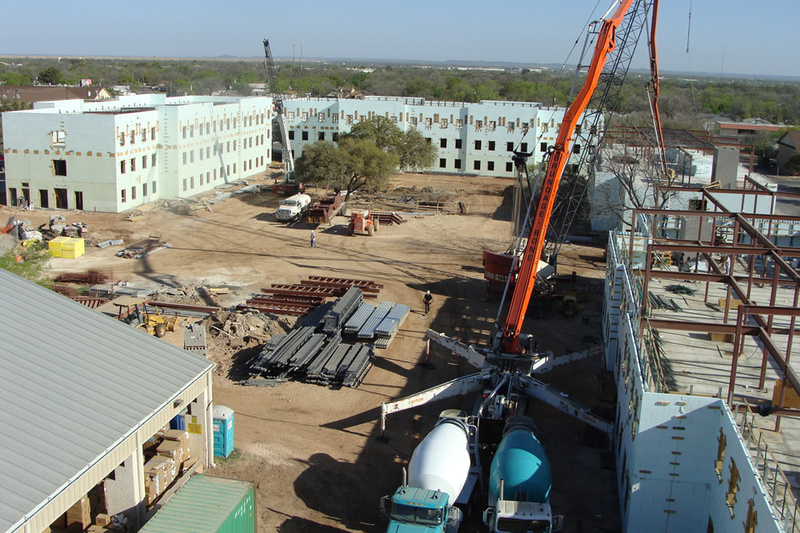 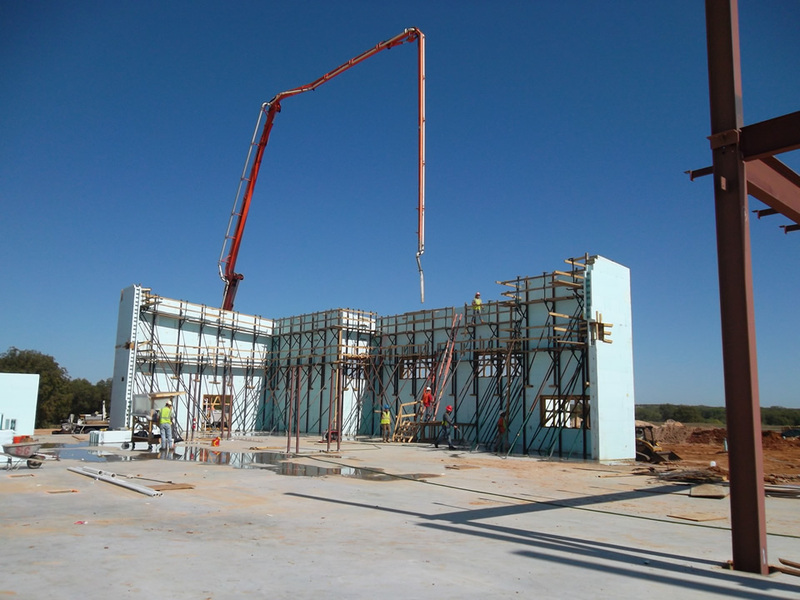 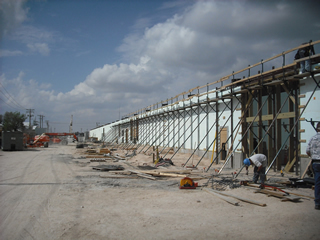 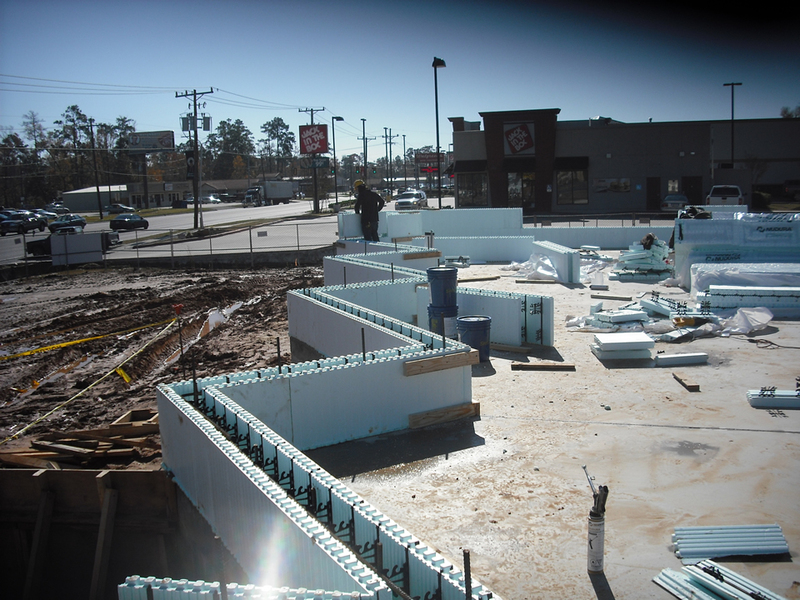 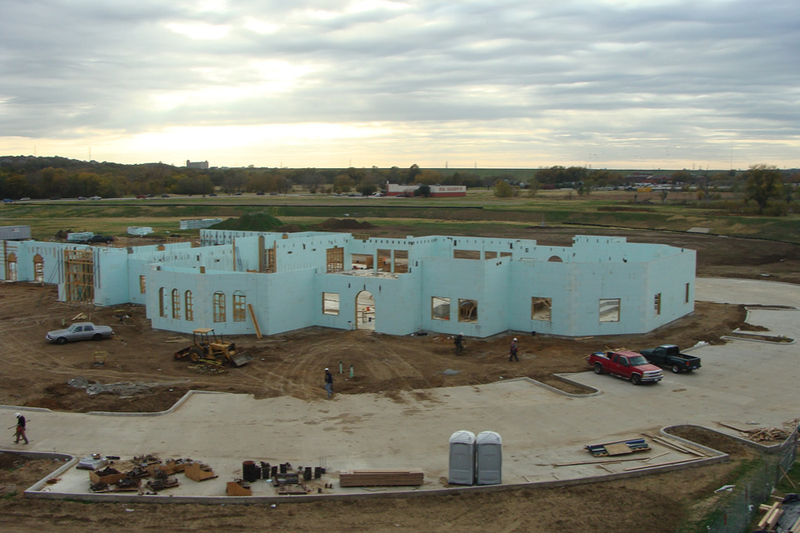 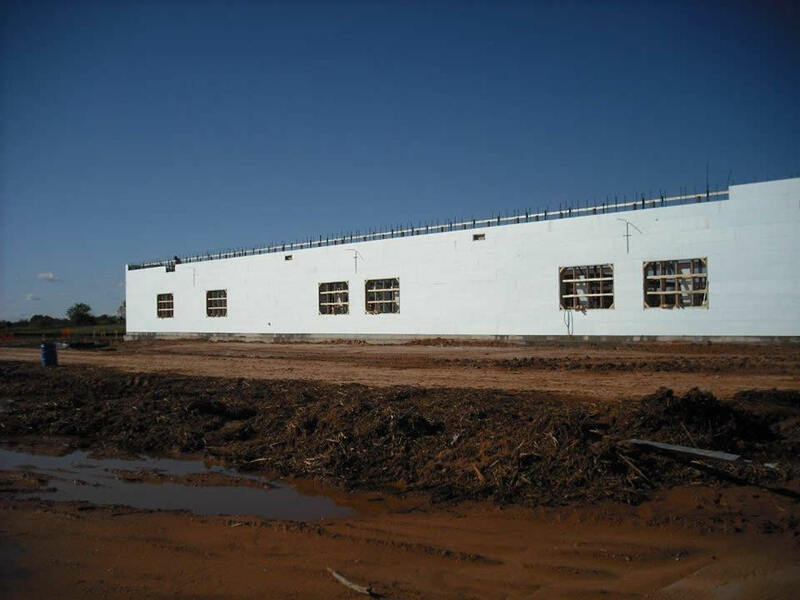 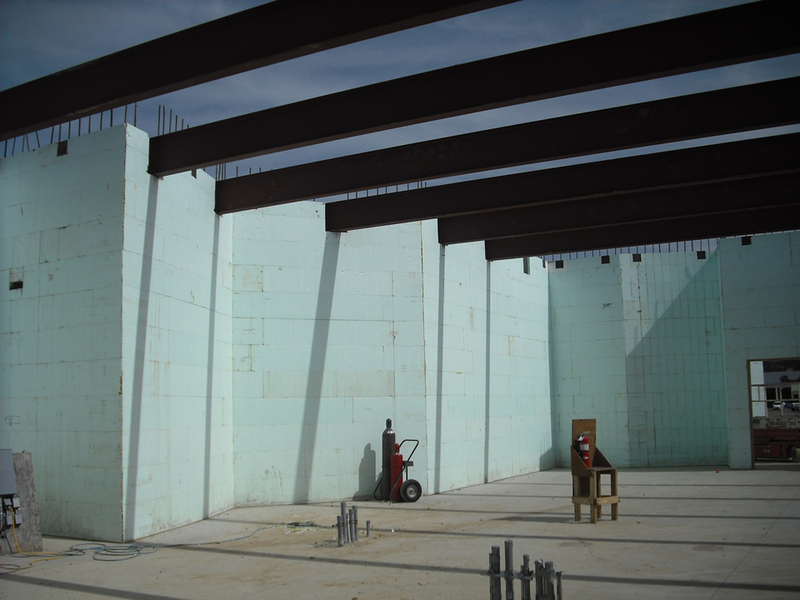 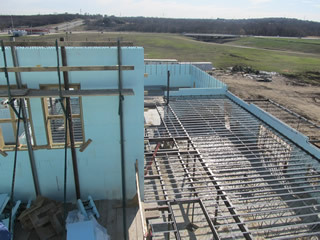 Project consisted of over 40,000 SF of 8" exterior ICF walls and was completed in 10 weeks. 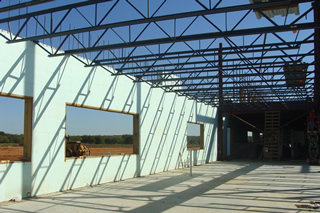 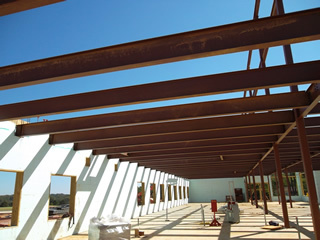 Project features a great foyer with 66' walls. 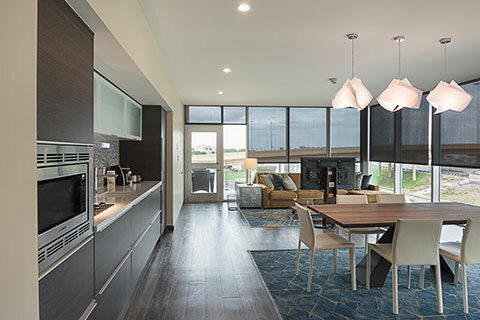 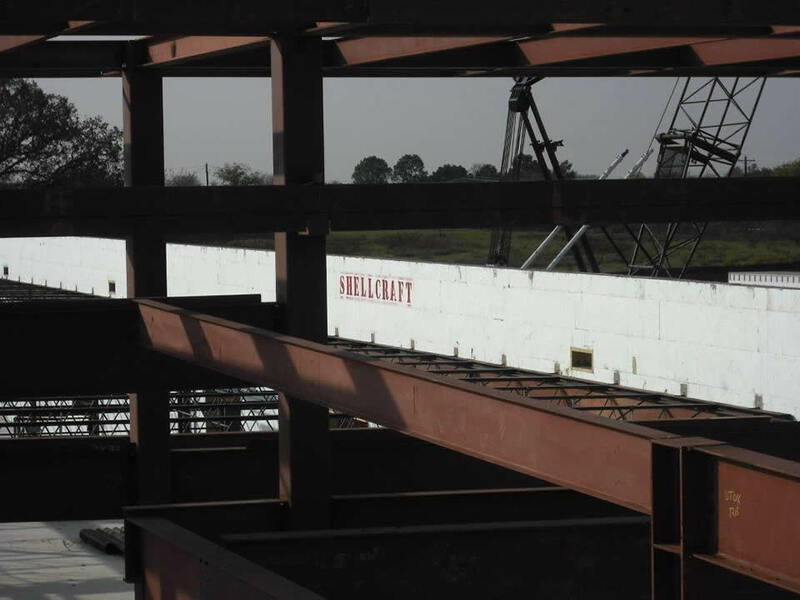 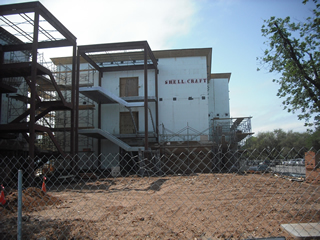 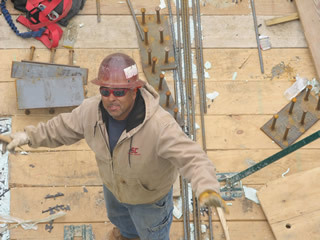 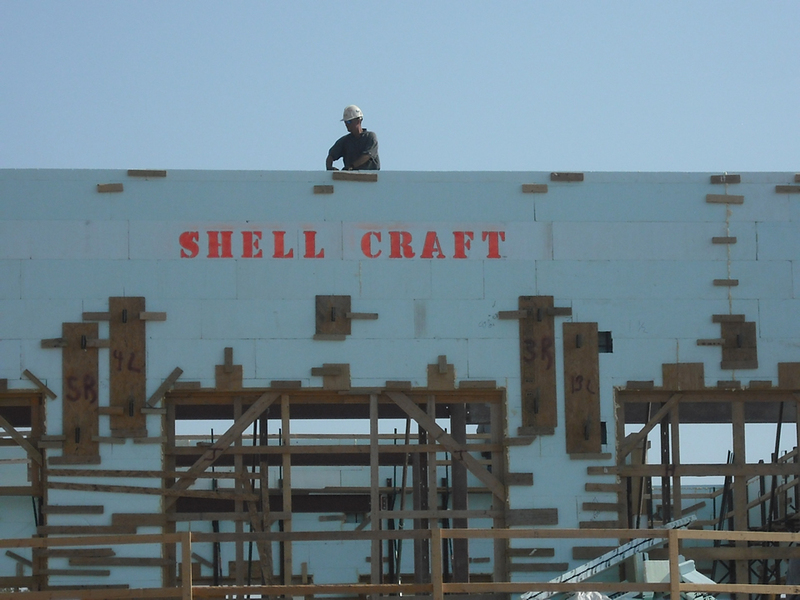 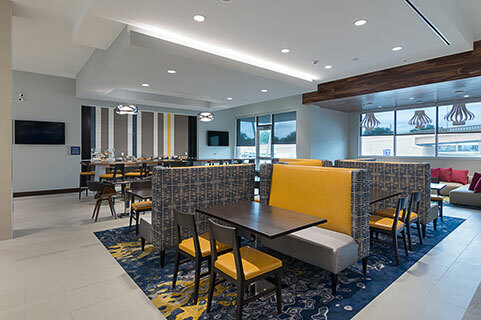 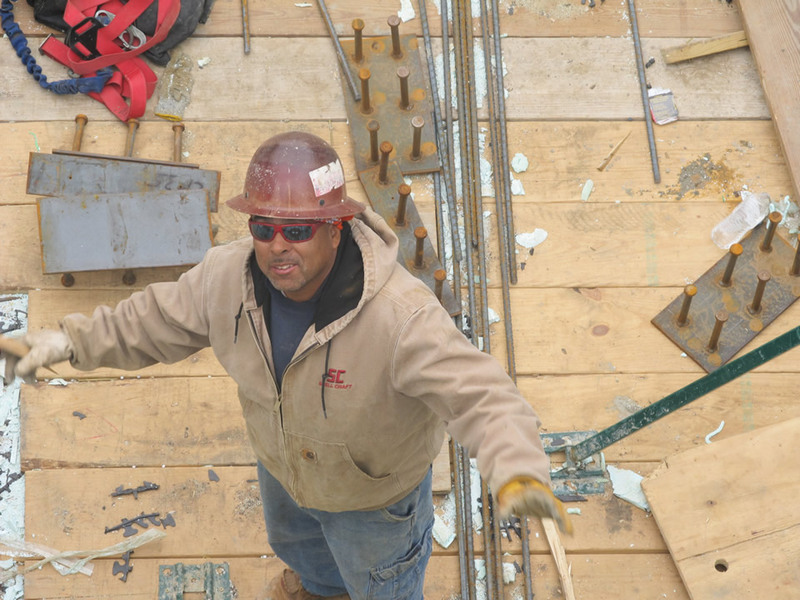 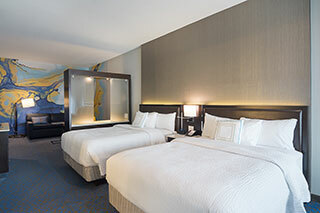 Shell Craft provided a turnkey package including ICF exterior walls, structural steel, interior wood walls, floors and roof framing. 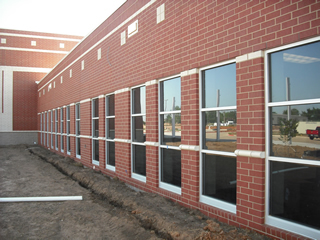 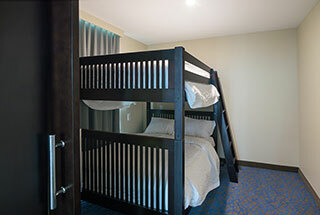 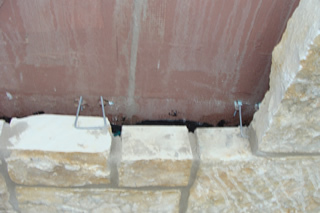 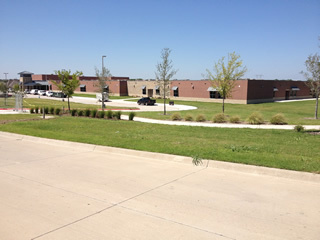 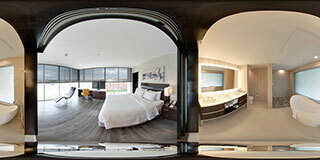 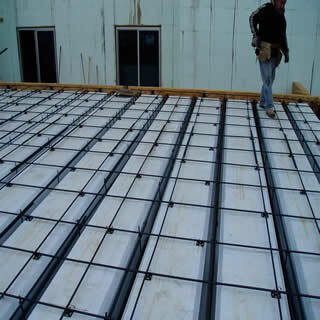 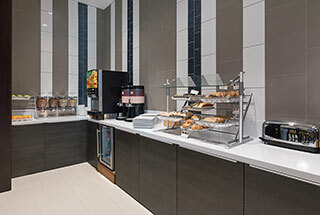 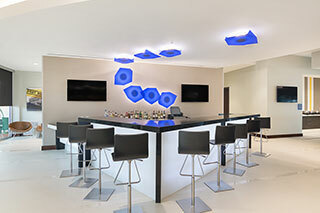 Below are many examples of our work with churches, colleges and universities, hotels, municipal buildings, and schools. 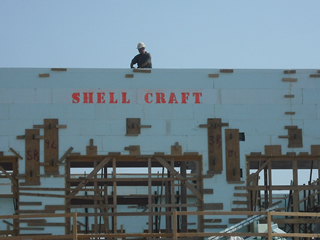 © 2019 Shell Craft, LLC. 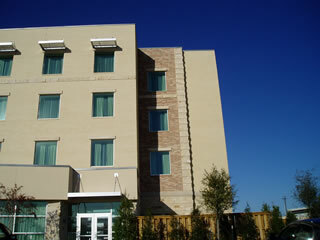 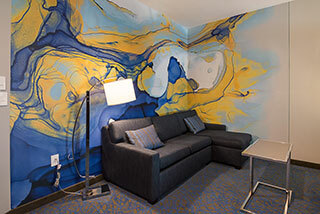 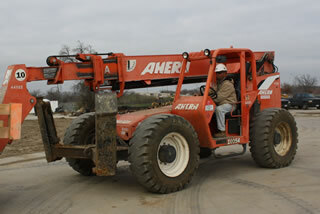 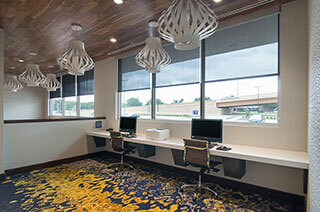 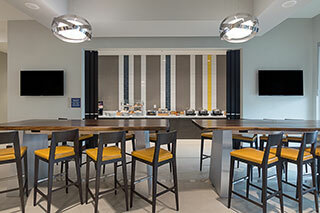 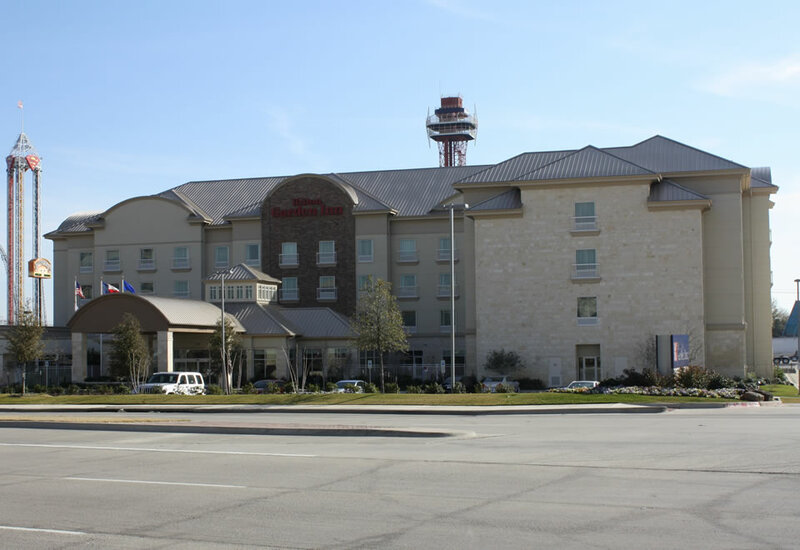 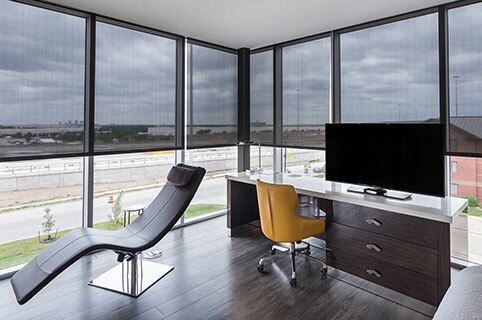 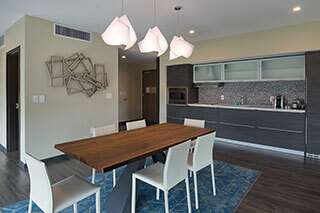 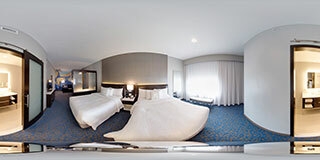 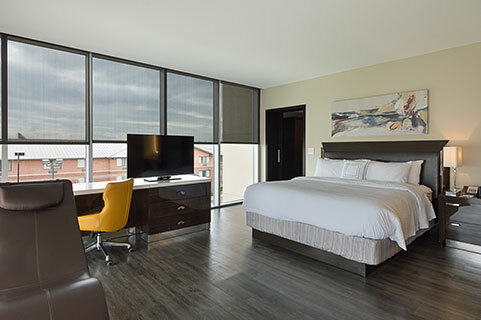 This Arlington Texas Web Design is powered by WordPress.